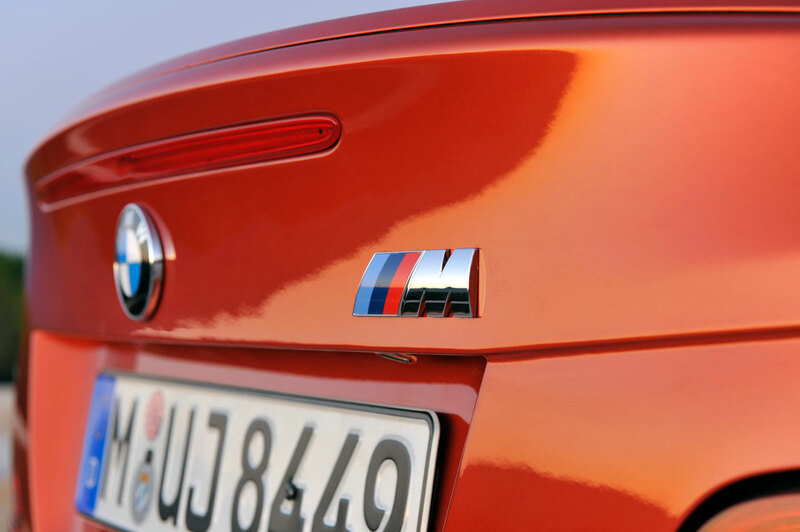 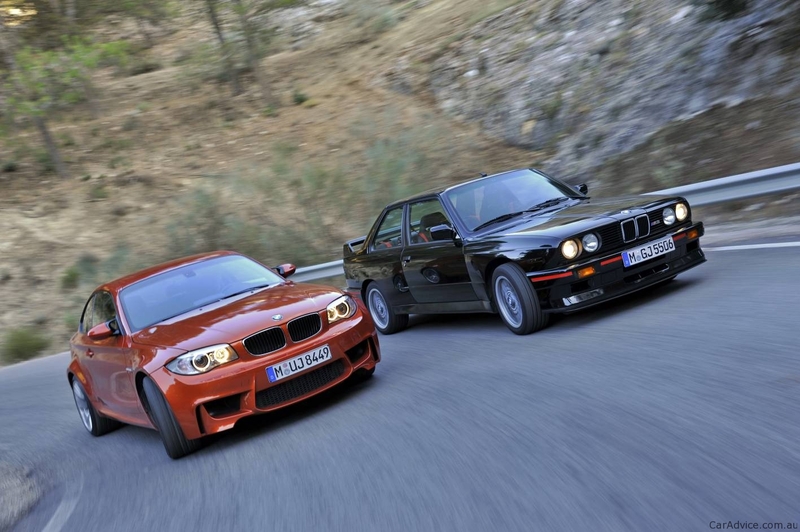 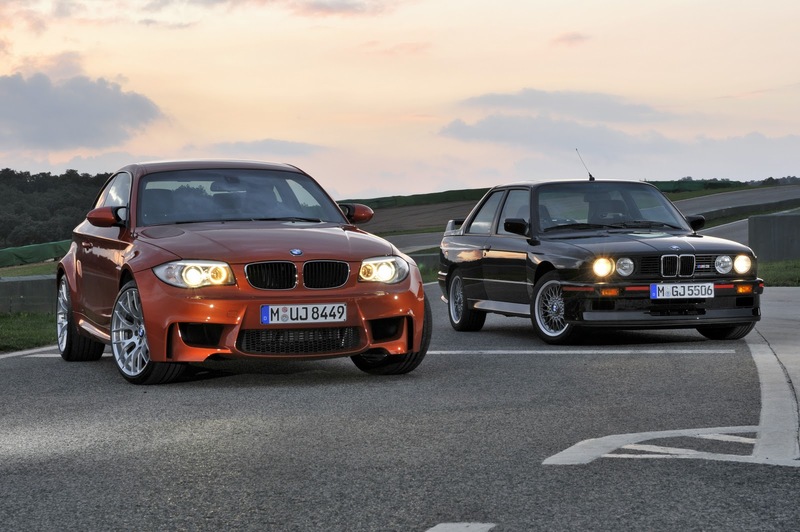 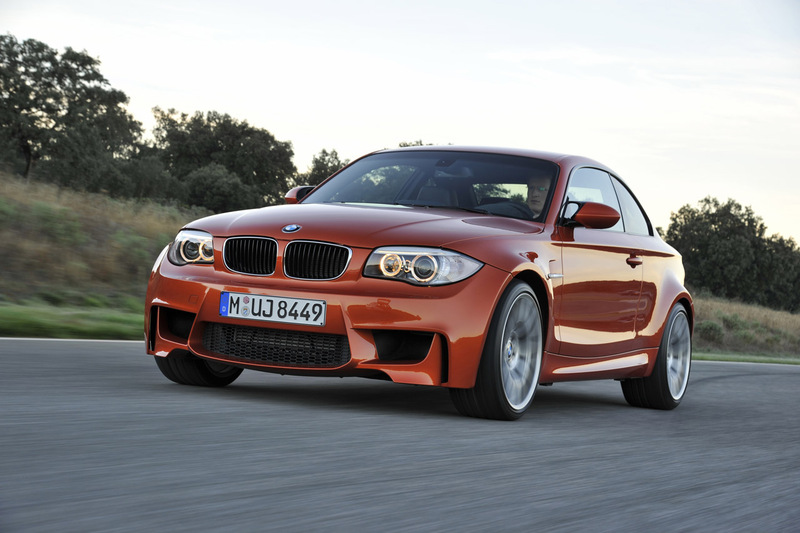 While a renown seller for the Bavarian company, the little 1 Series never really pleased the brand fans until the company came up with the BMW 1M Coupe. 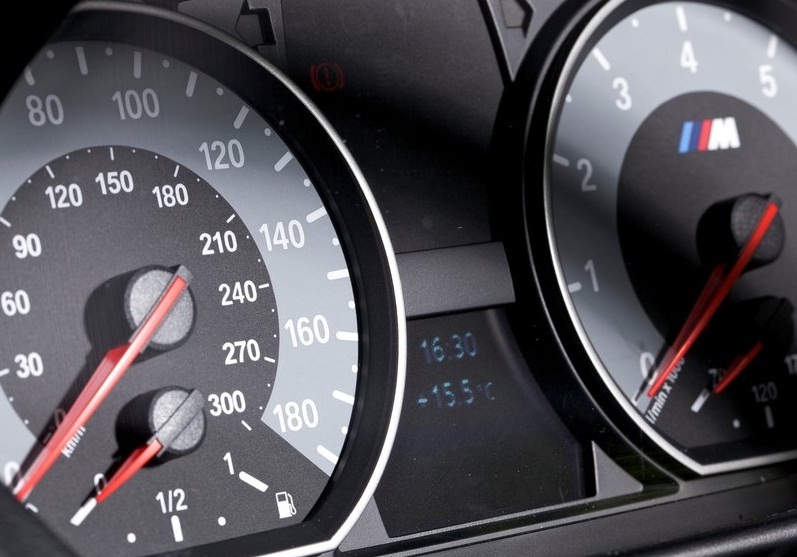 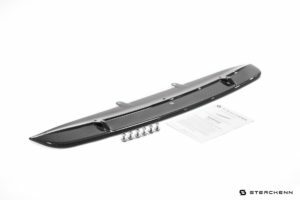 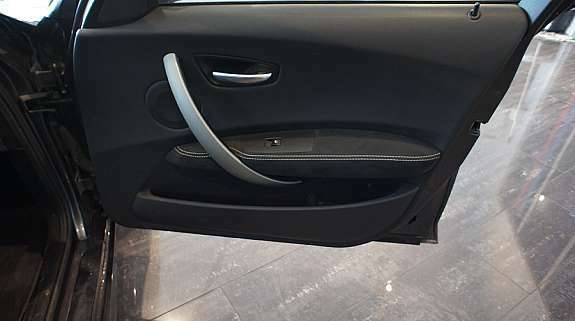 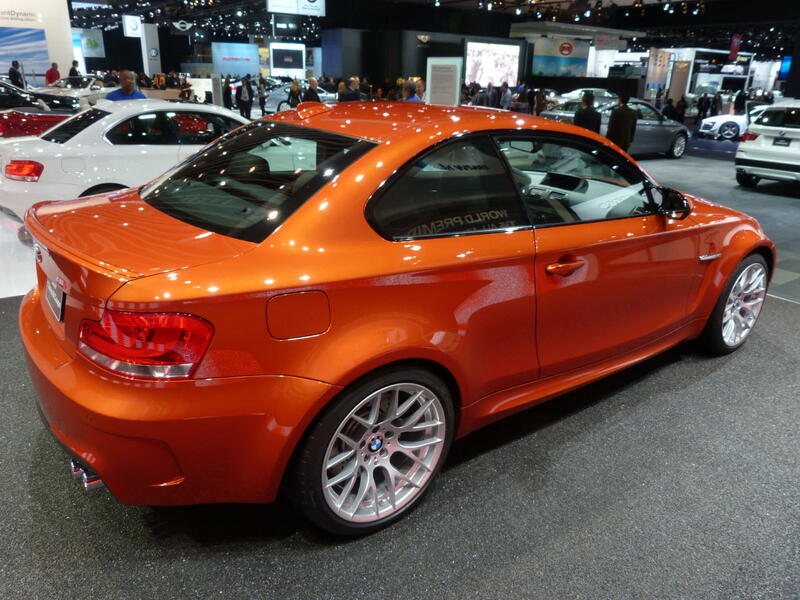 The BMW 1 Series M is mostly made up of the remaining bin parts your favorite Germans had lying around and some people say this as if it’s a problem but there’s one other aspect you should consider when talking about that part of the description sheet. 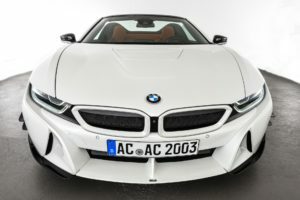 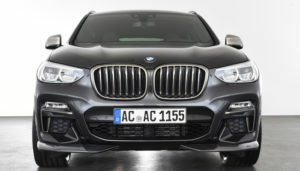 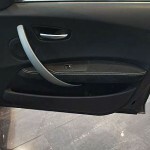 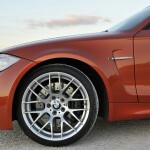 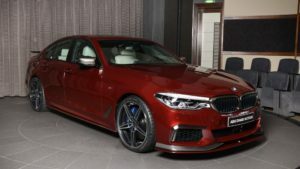 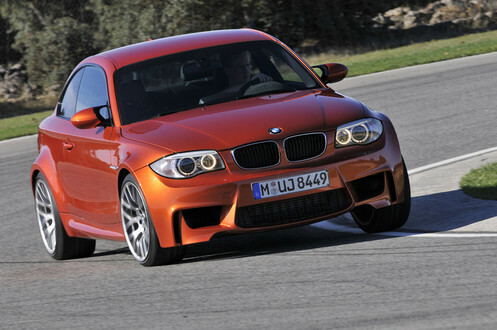 BMW managed to cram some of the finest parts they have at their disposal into their smallest and lightest available car. 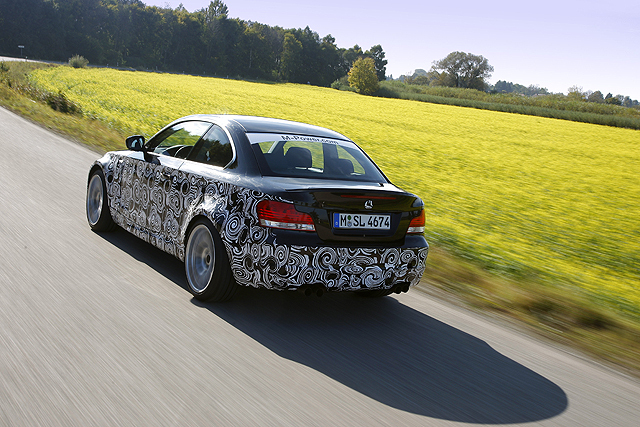 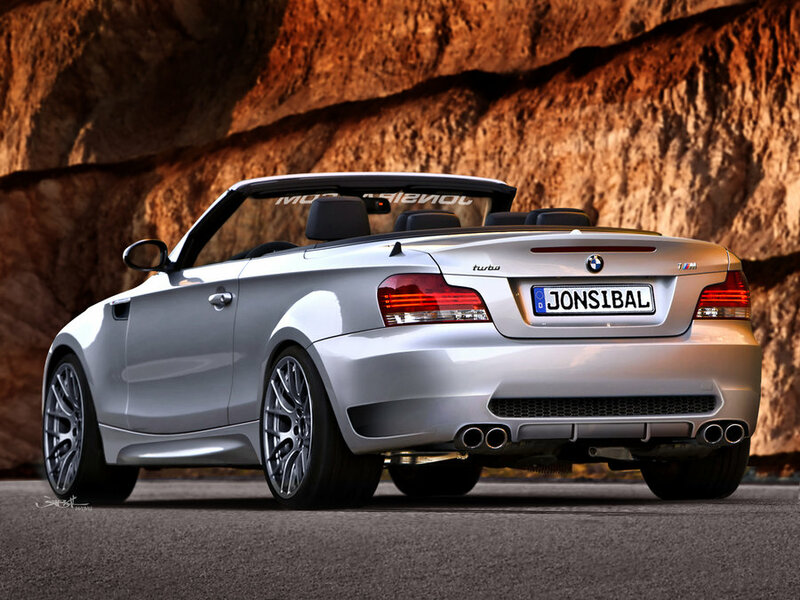 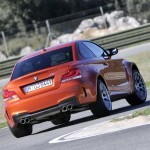 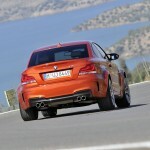 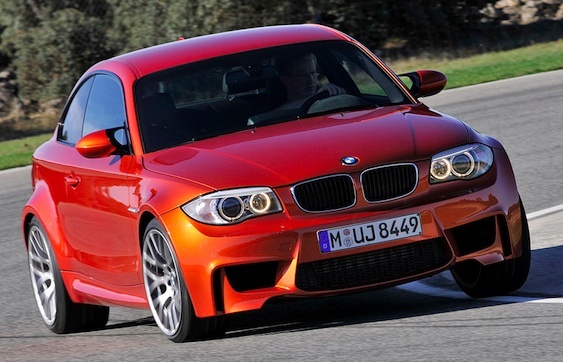 With that recipe under consideration who can genuinely complain about what makes up the BMW 1 Series M now? 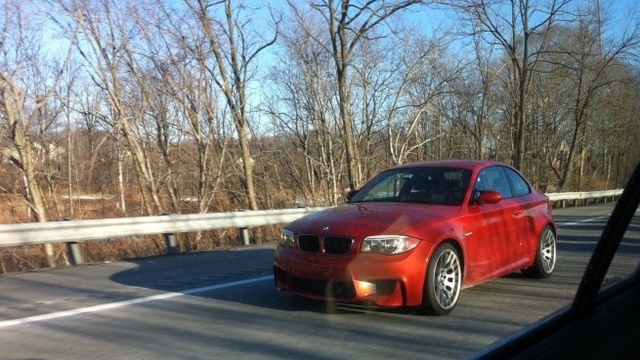 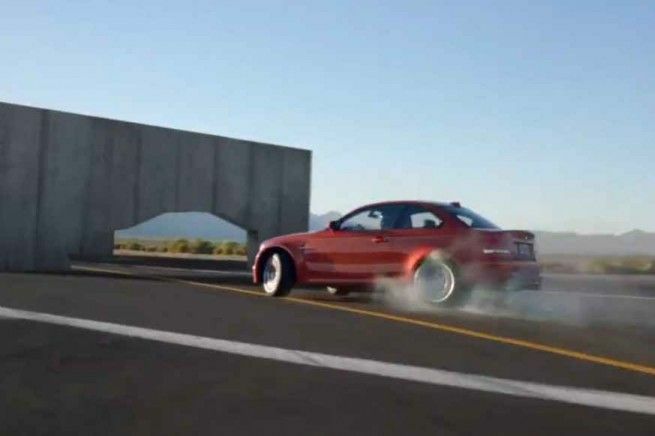 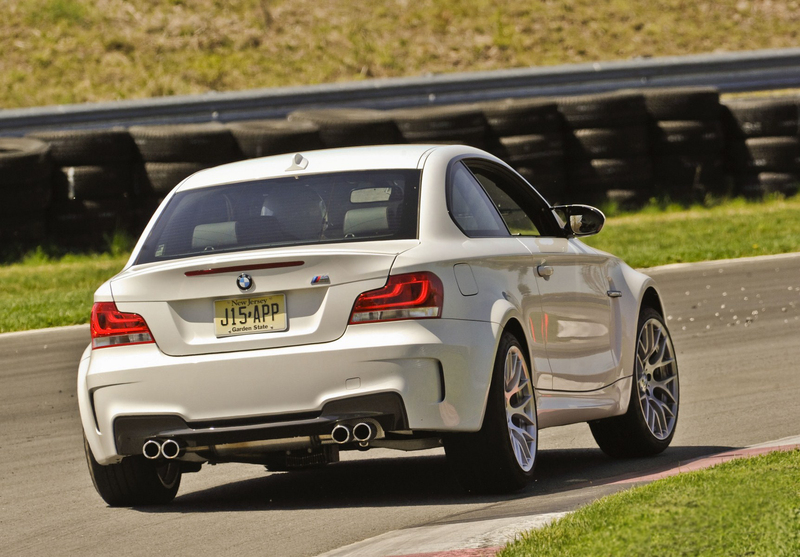 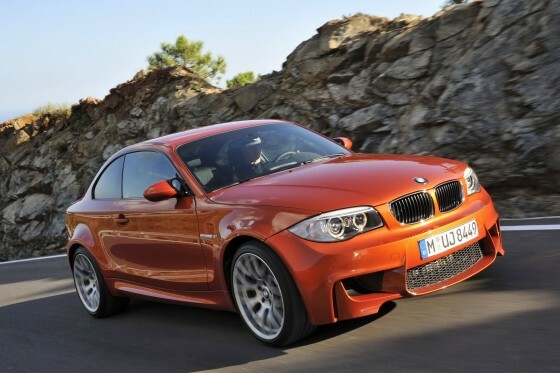 Underneath, the BMW 1M Coupe is powered by a twin-turbocharged 3.0 liter straight six engine that develops 335 horsepower and 332 lb-ft of torque. 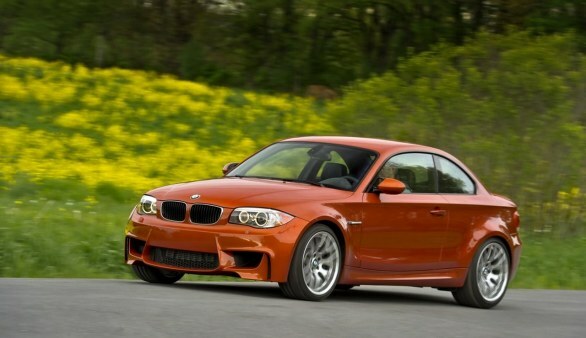 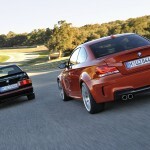 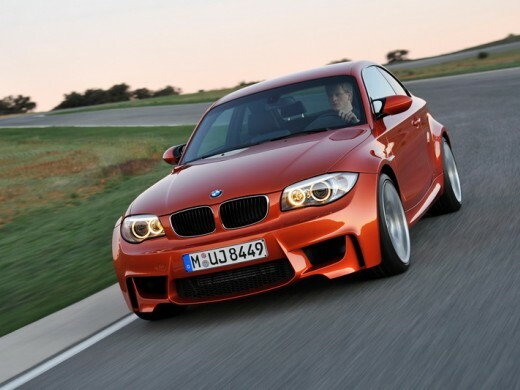 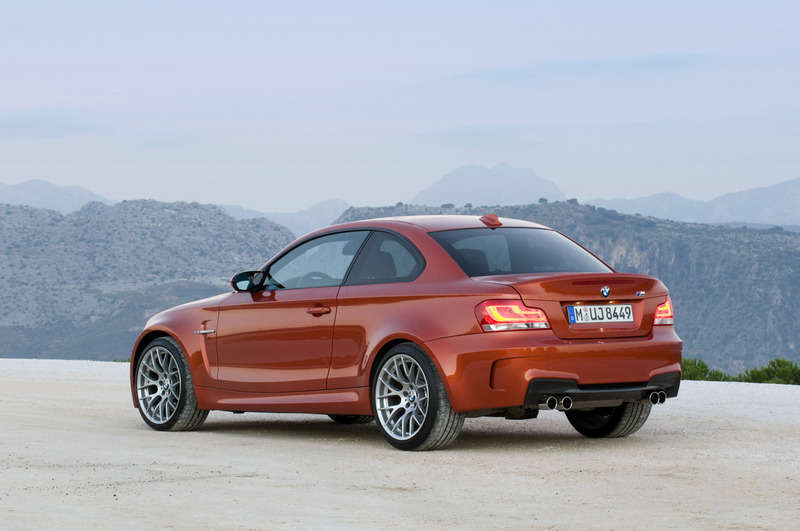 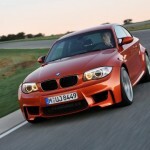 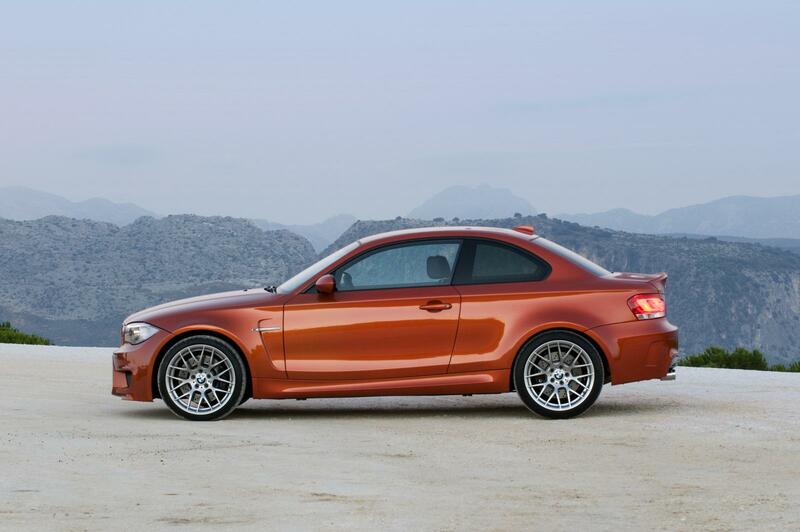 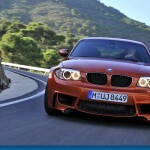 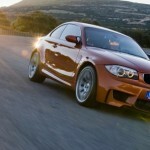 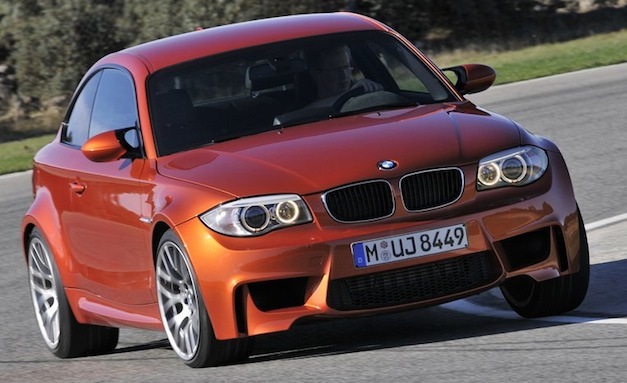 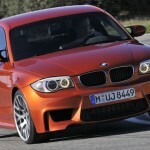 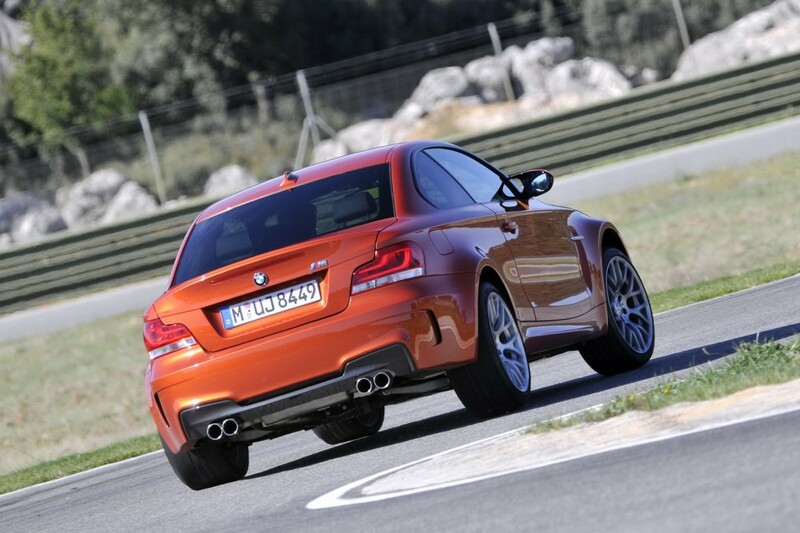 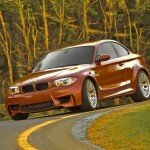 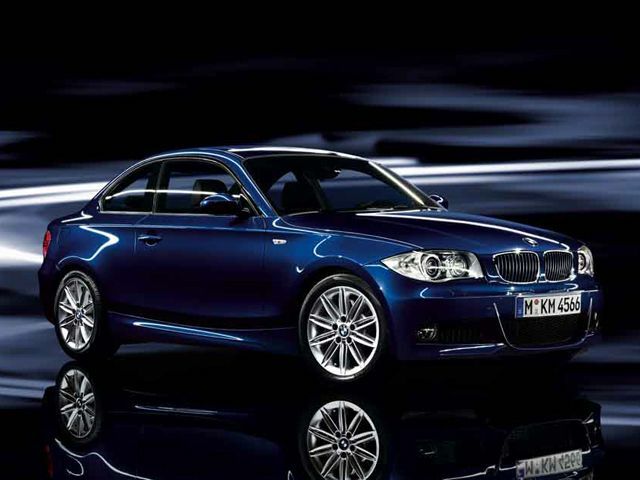 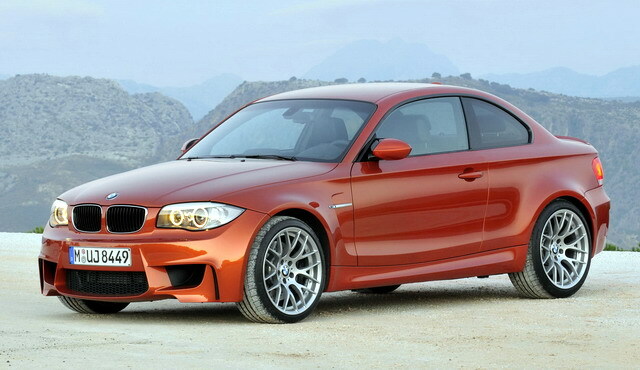 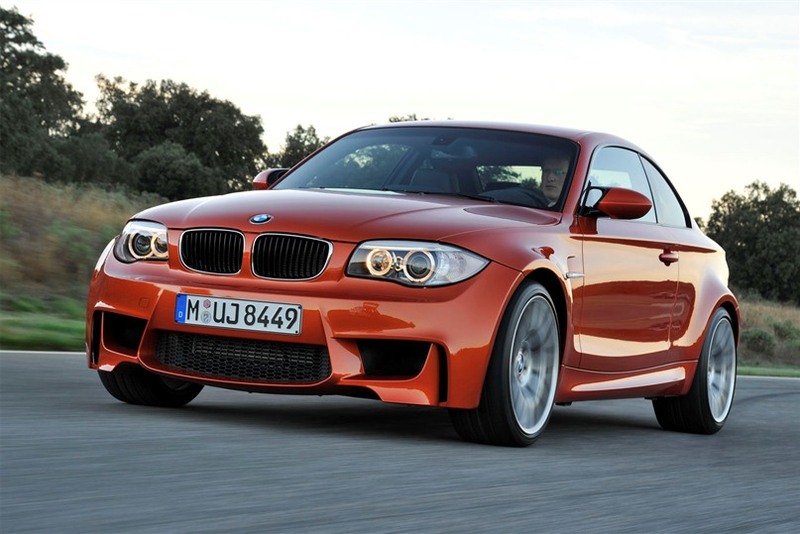 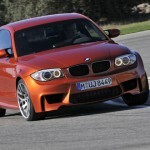 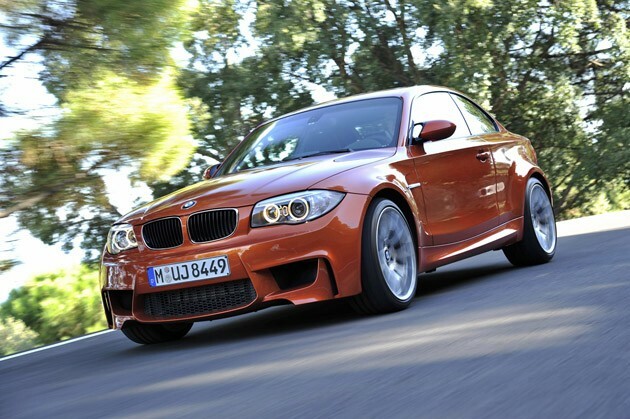 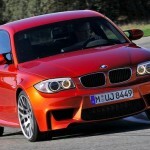 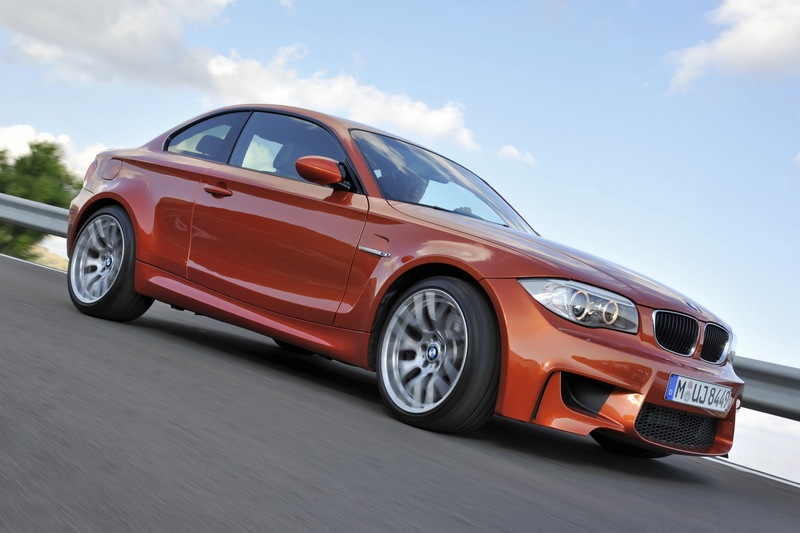 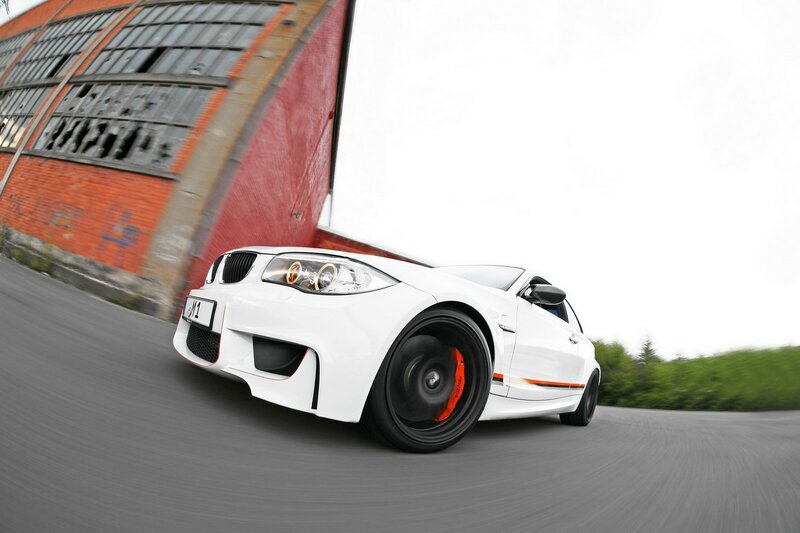 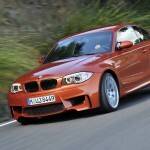 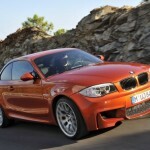 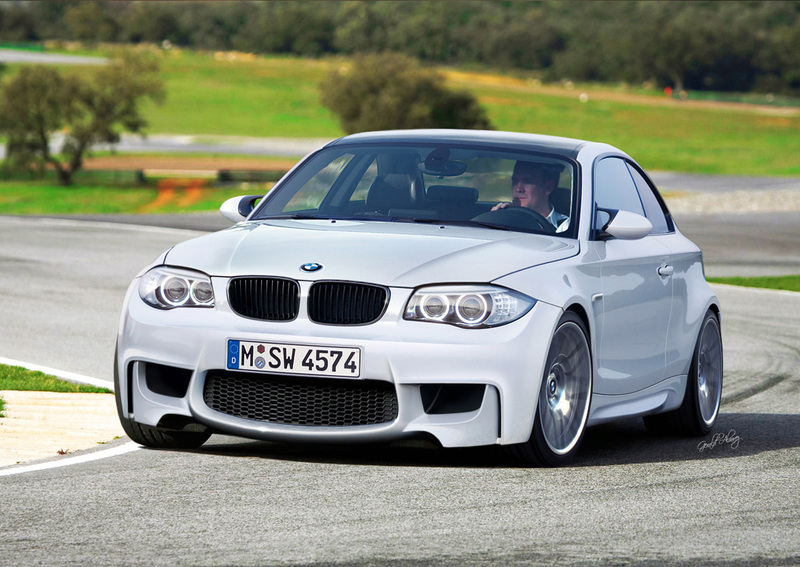 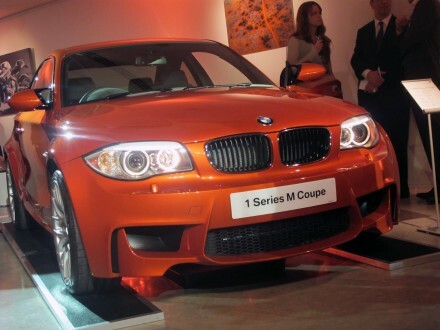 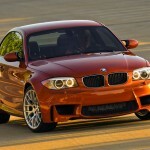 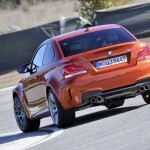 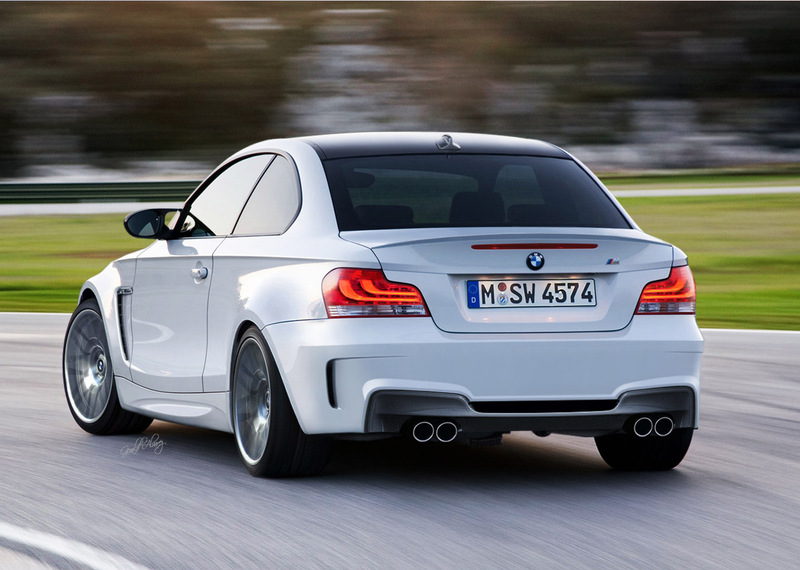 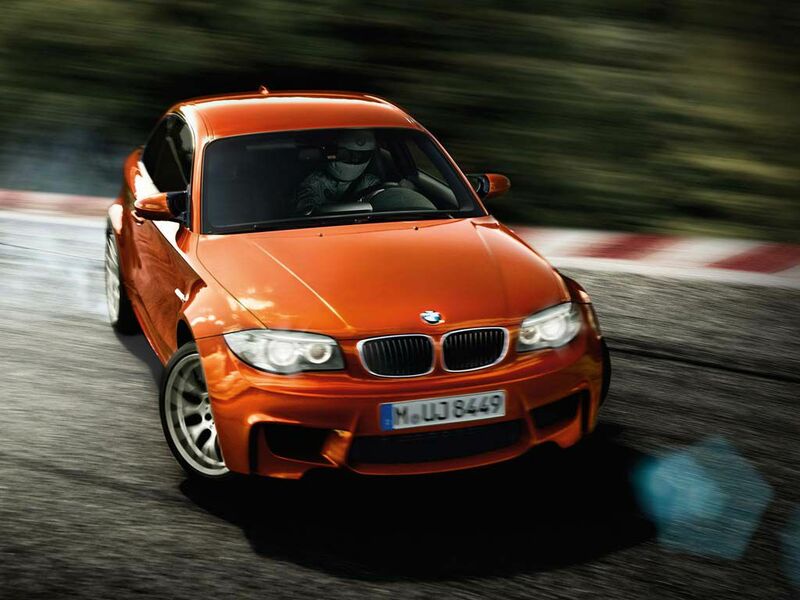 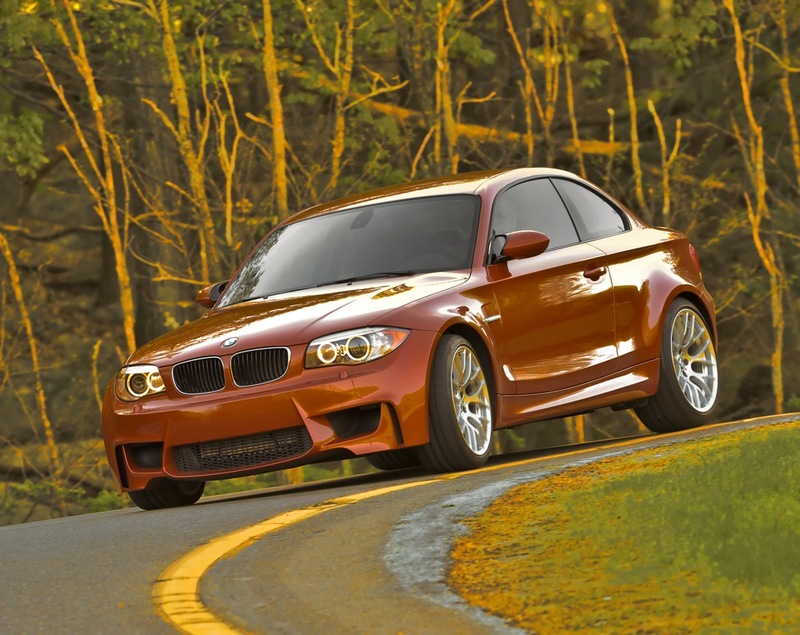 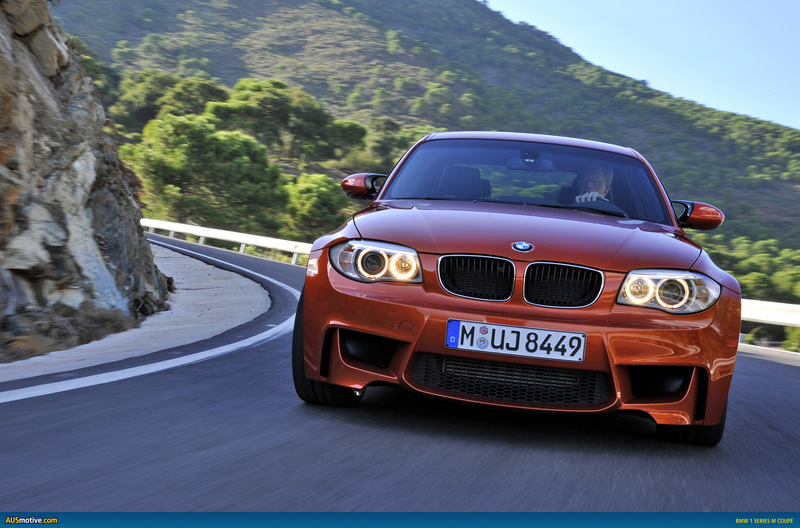 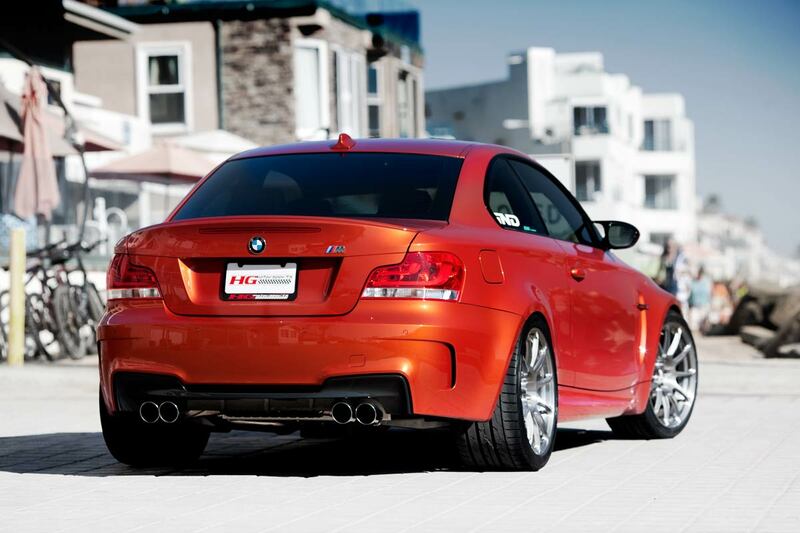 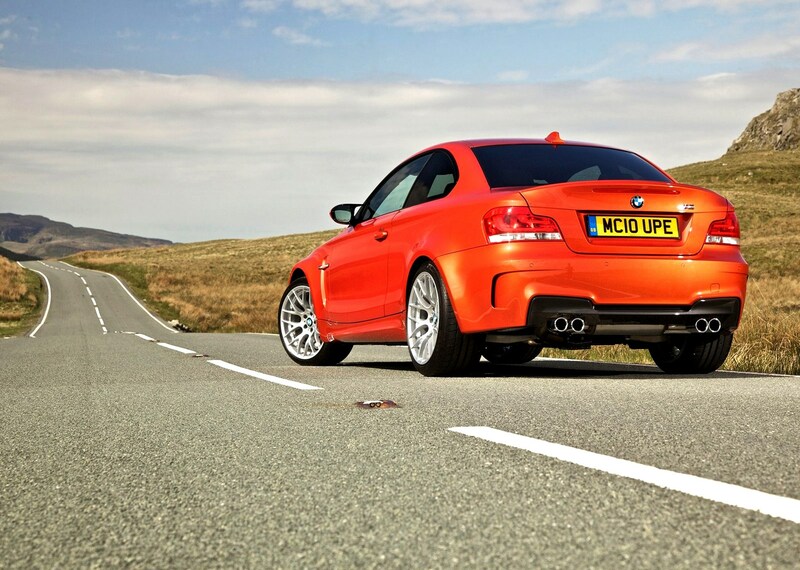 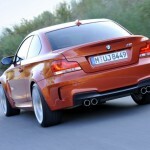 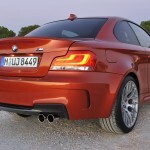 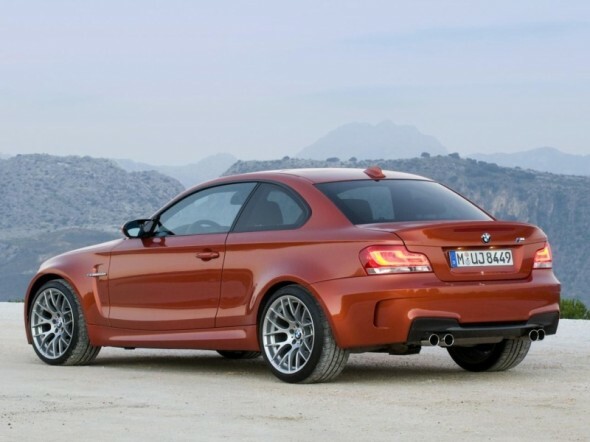 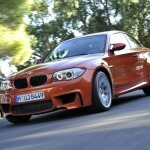 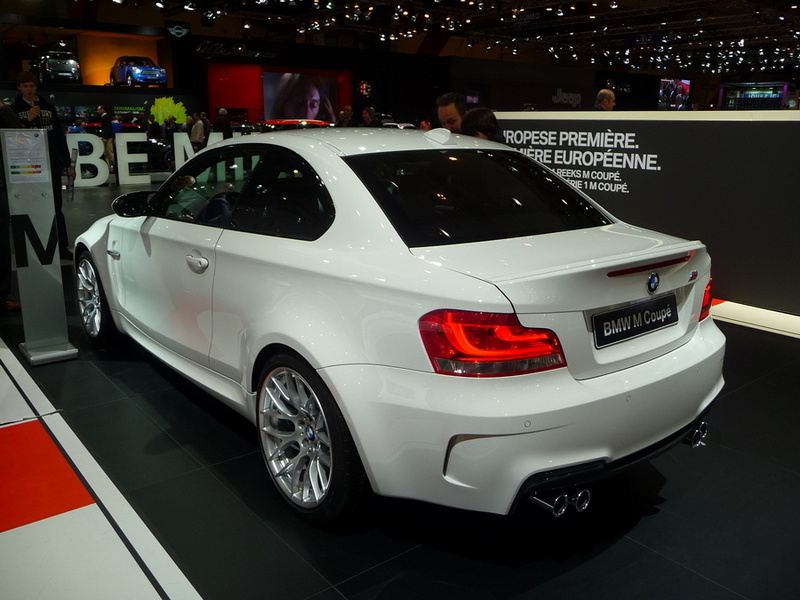 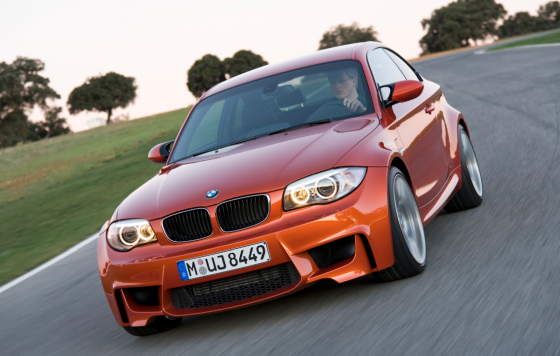 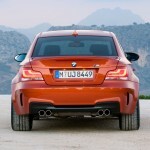 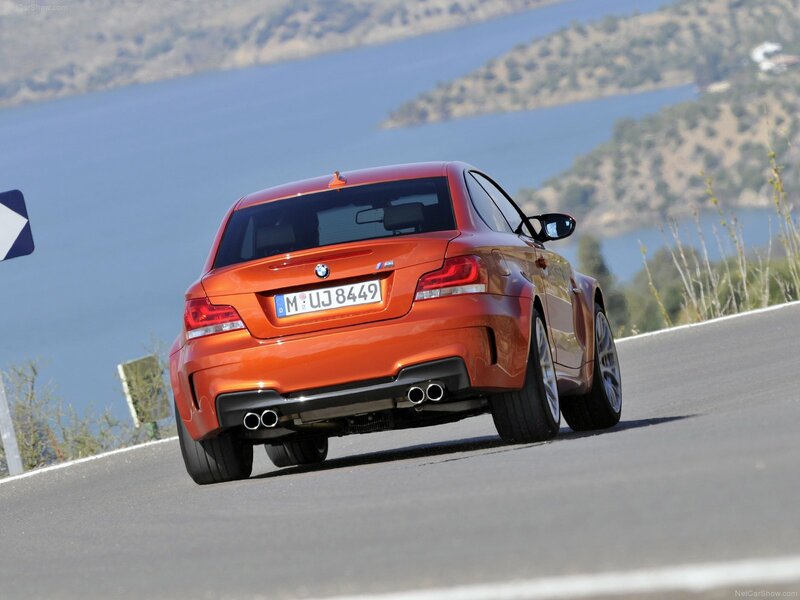 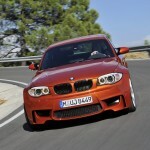 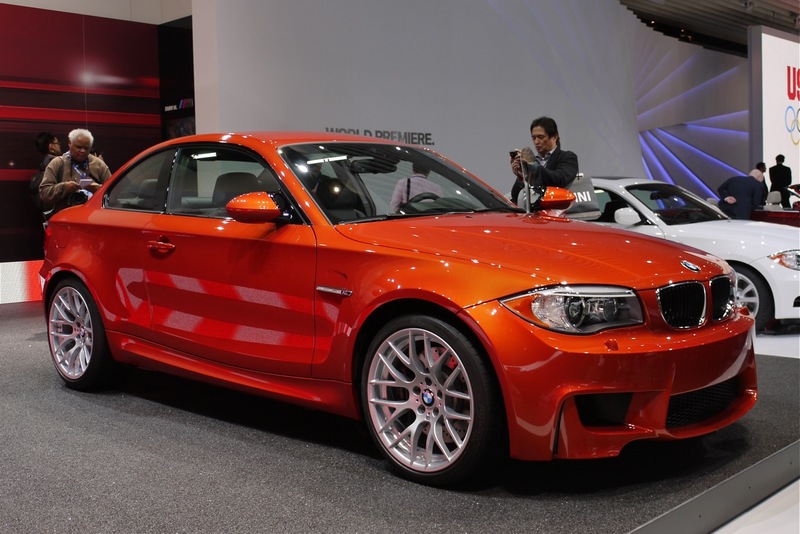 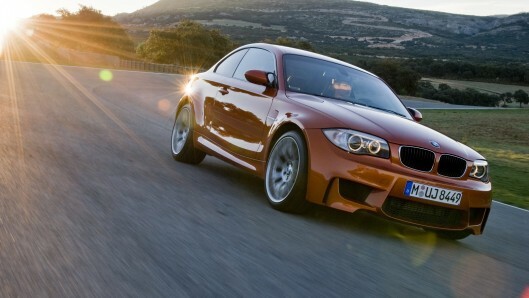 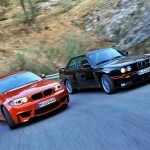 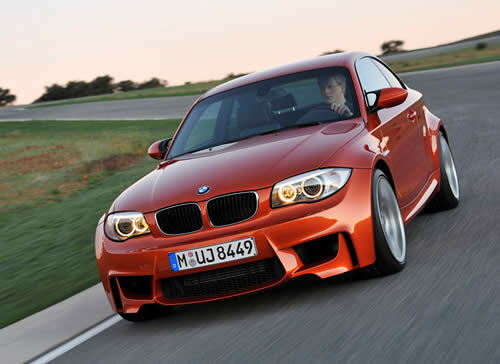 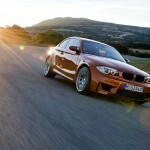 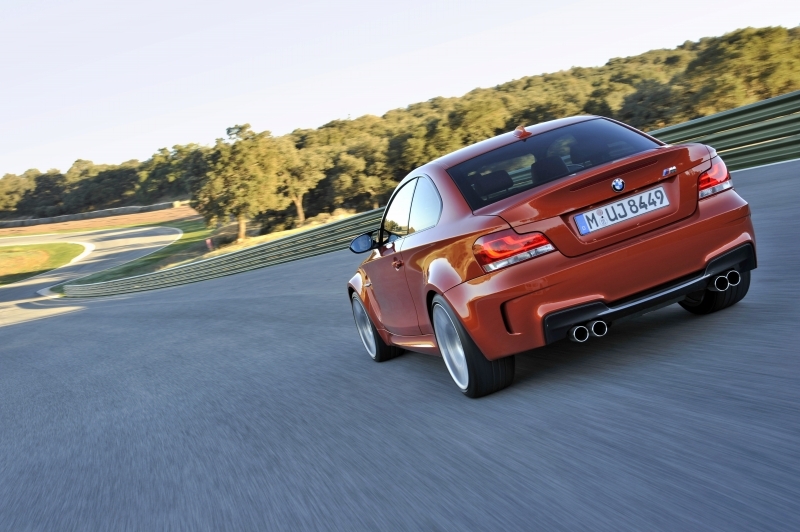 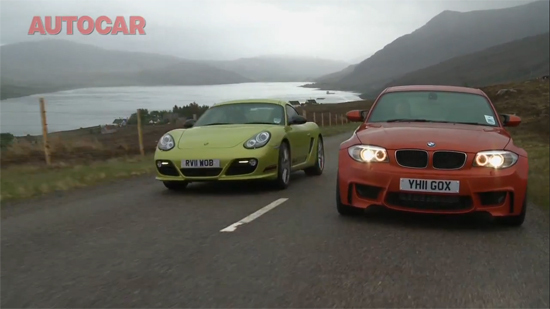 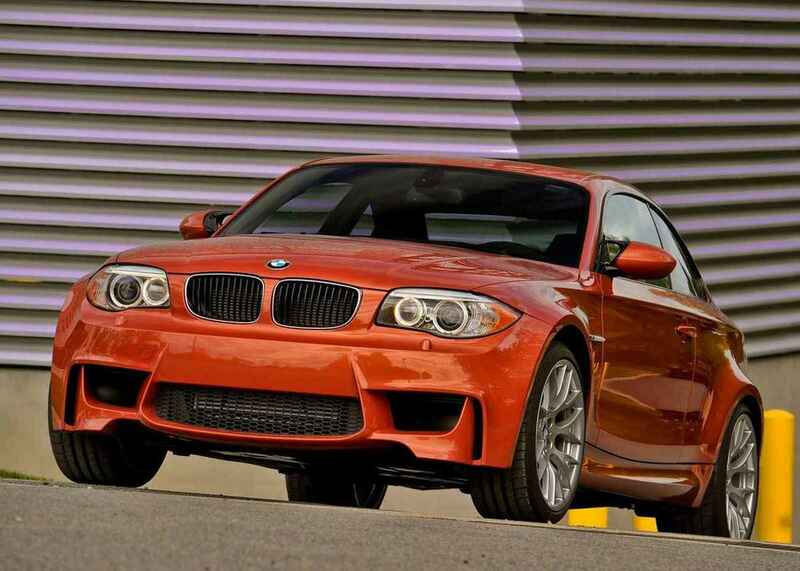 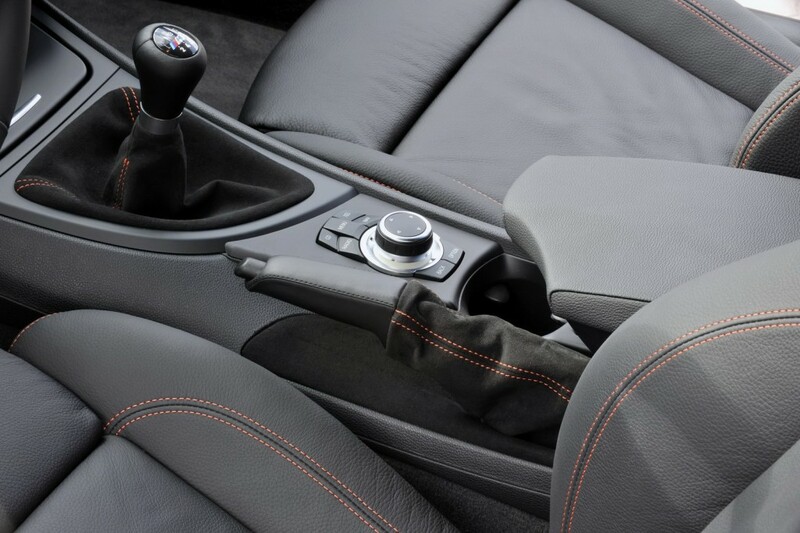 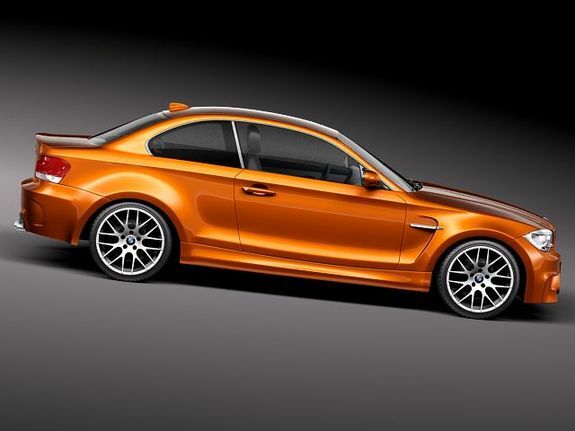 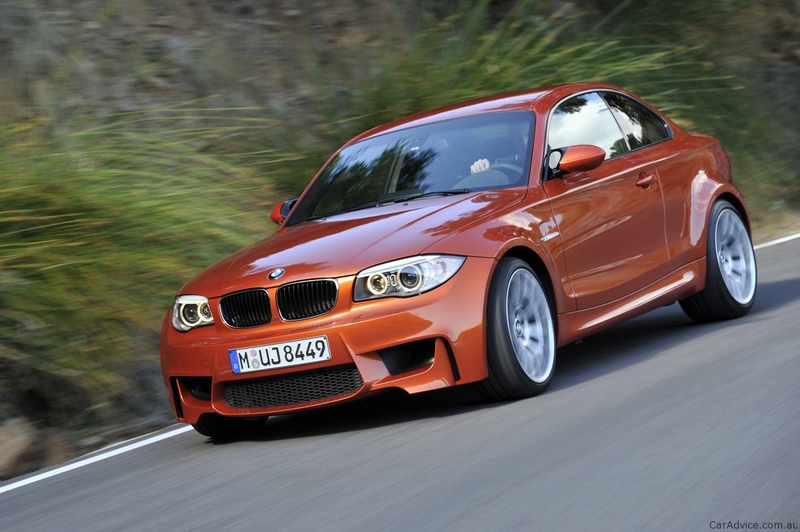 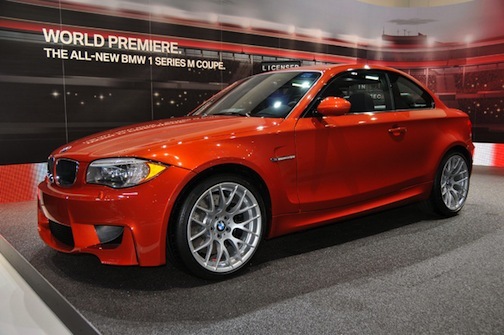 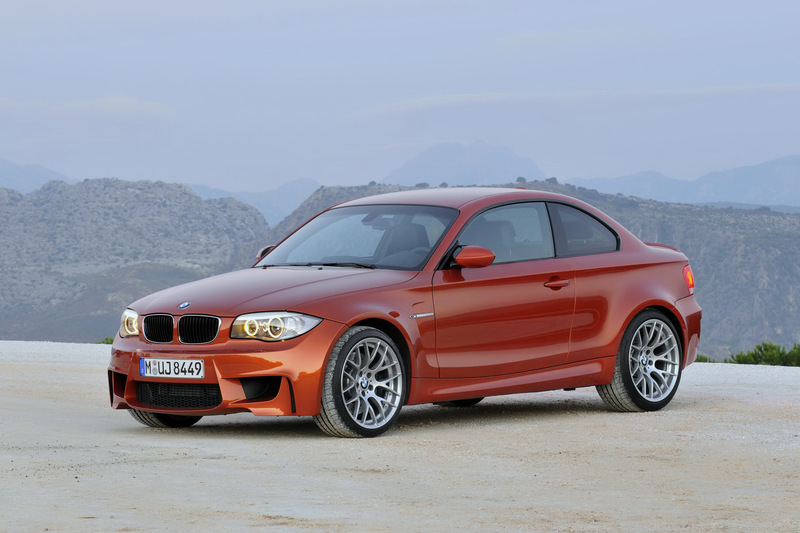 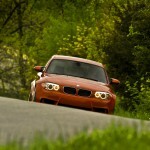 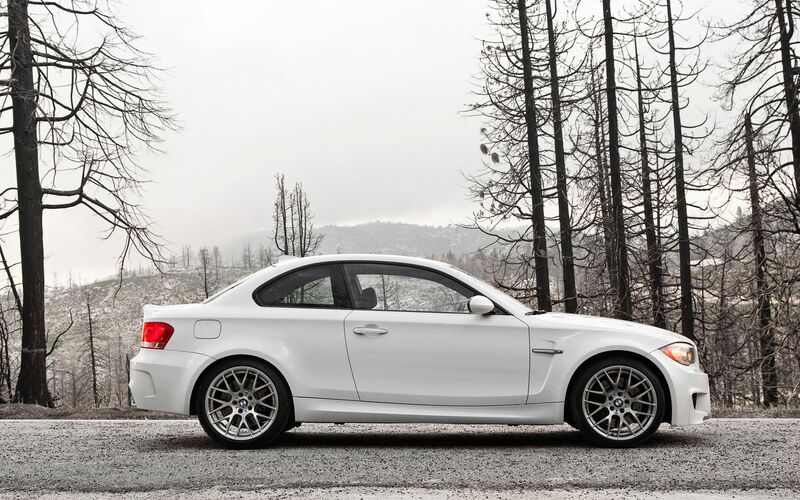 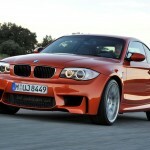 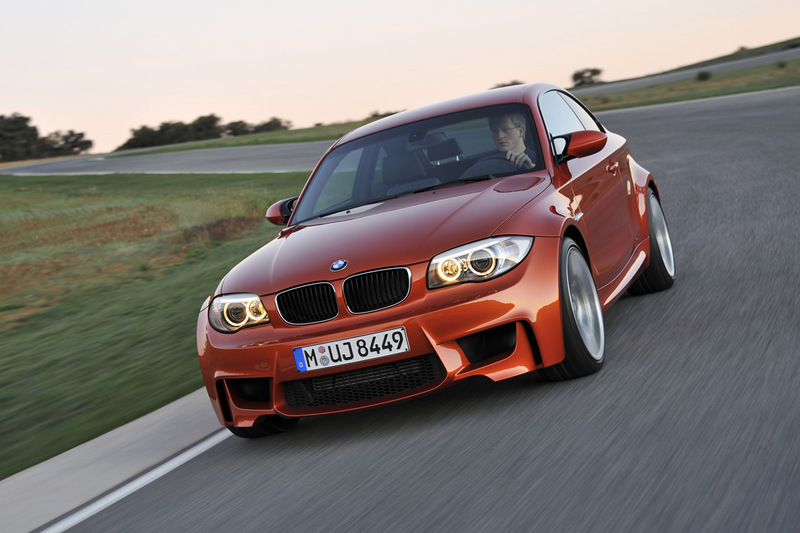 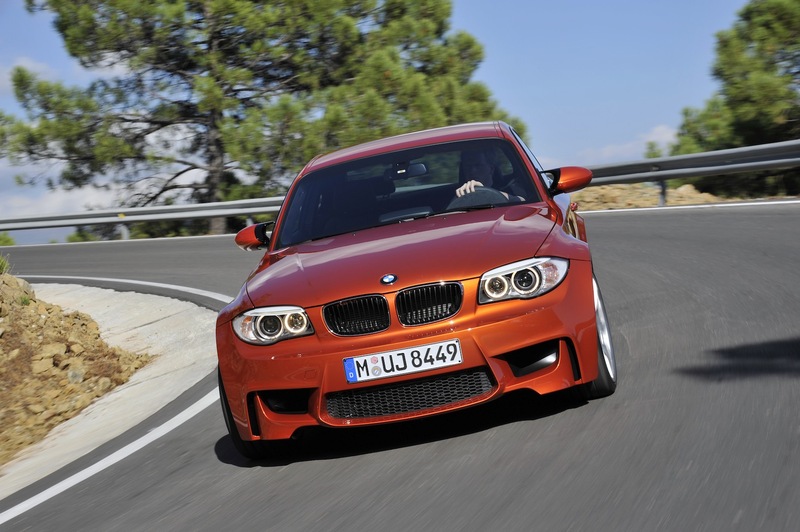 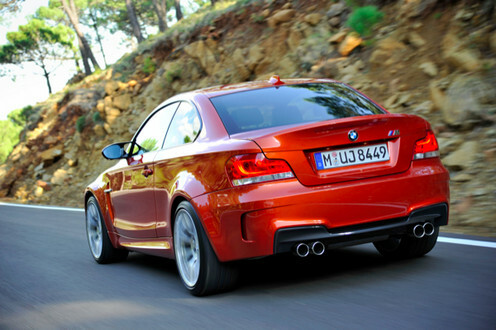 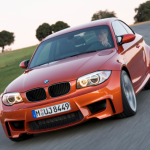 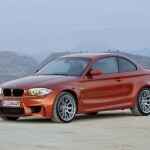 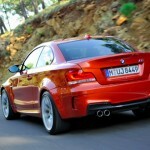 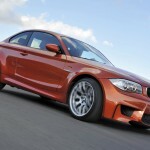 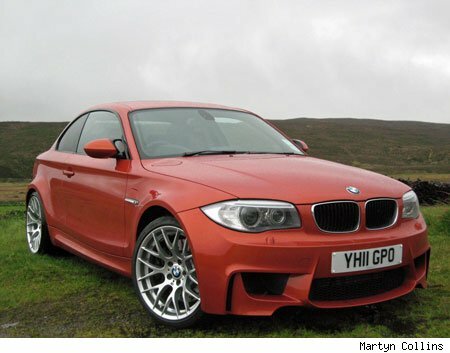 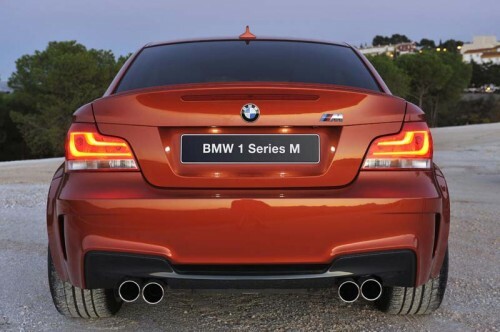 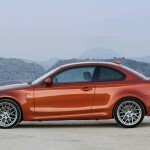 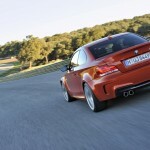 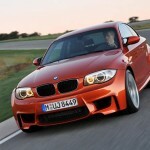 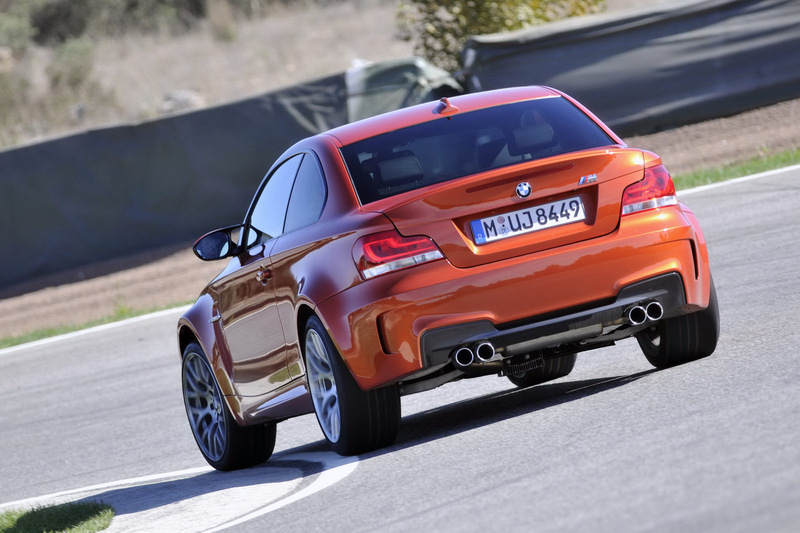 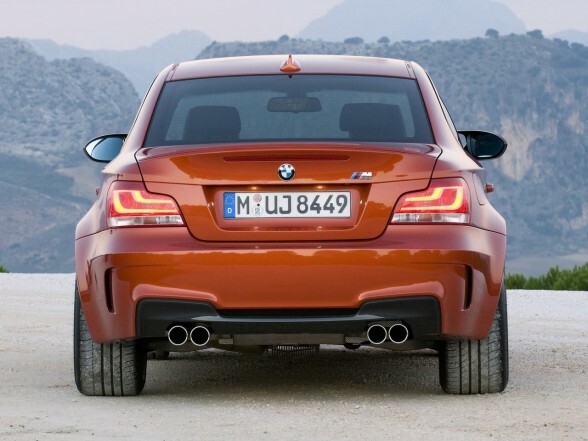 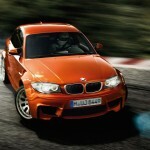 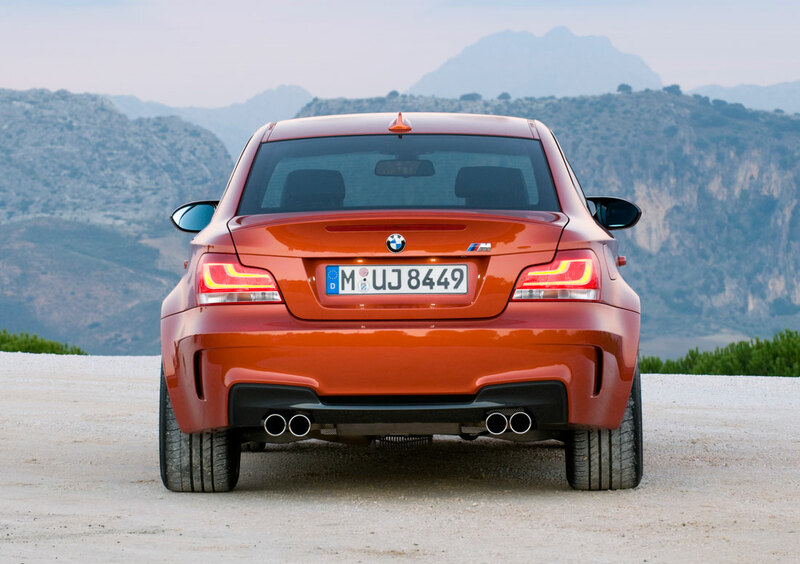 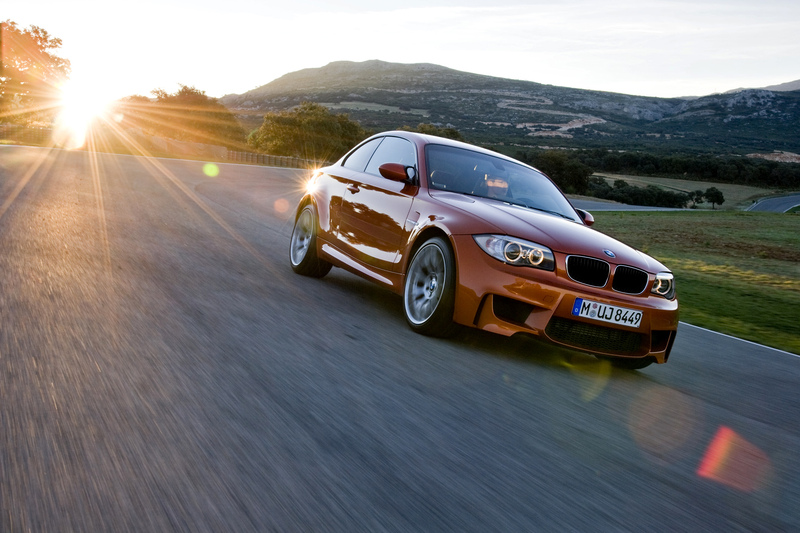 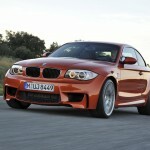 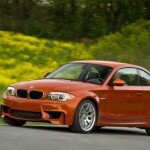 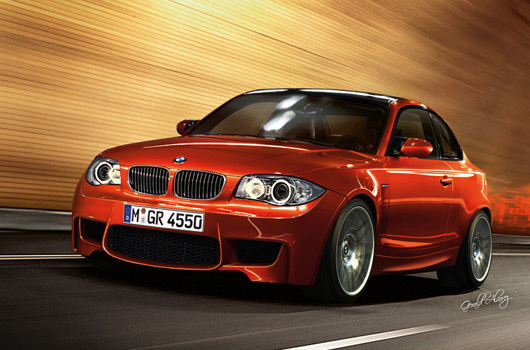 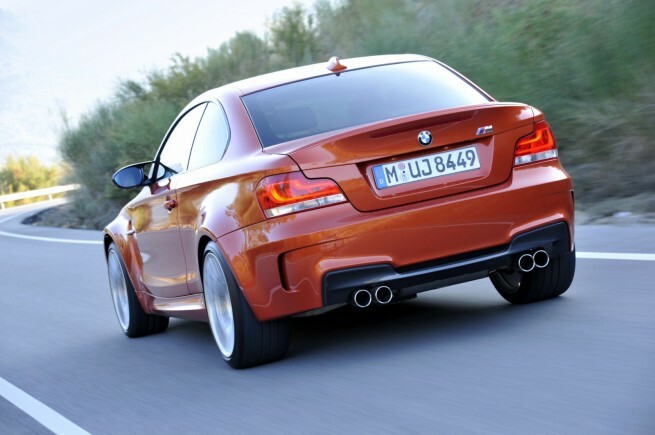 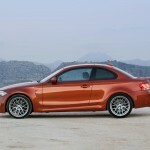 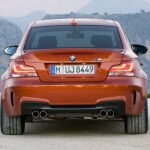 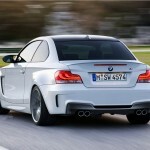 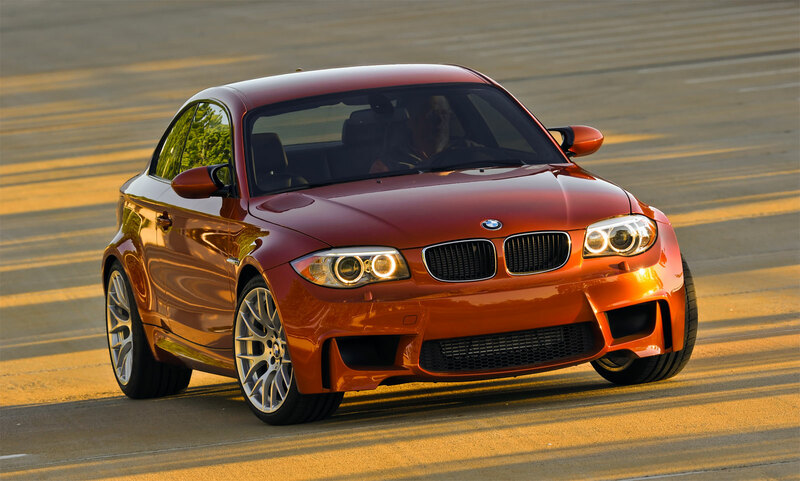 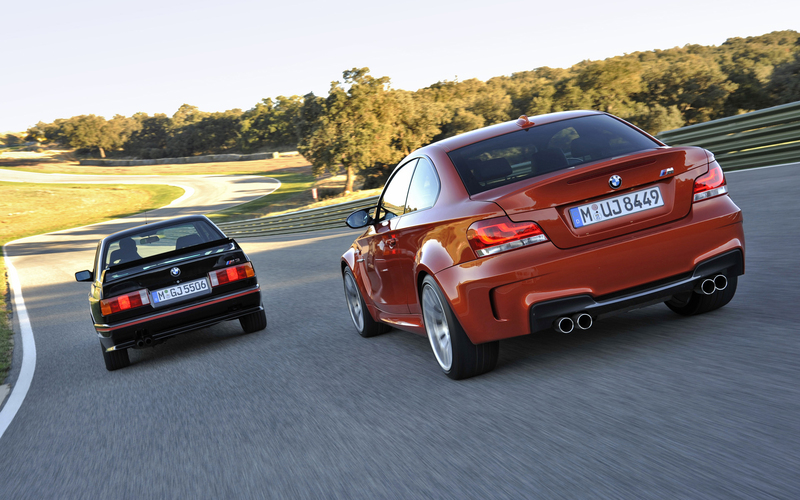 A bold decision comes from the company as the BMW 1M Coupe is only available with a six speed manual gearbox. 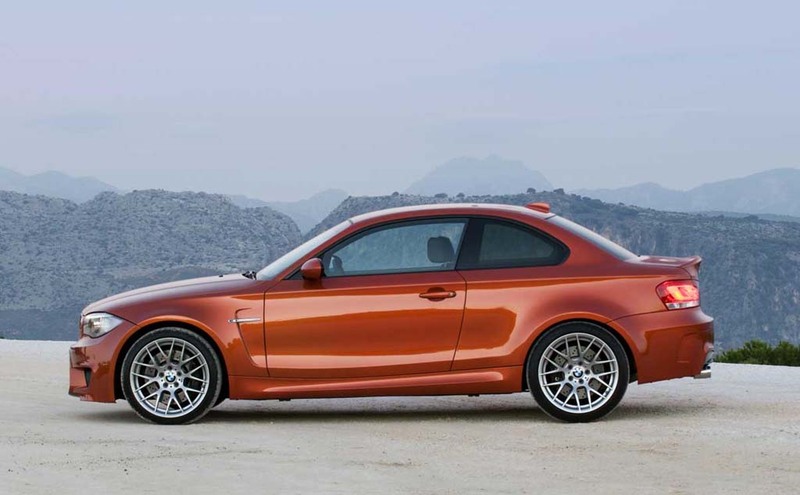 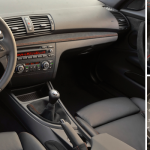 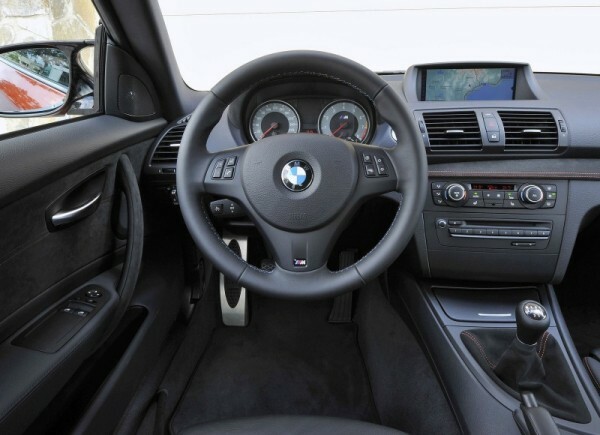 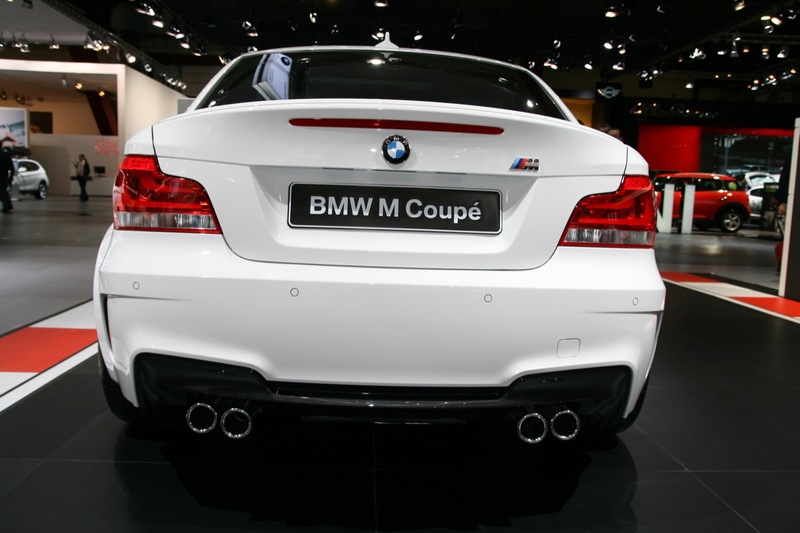 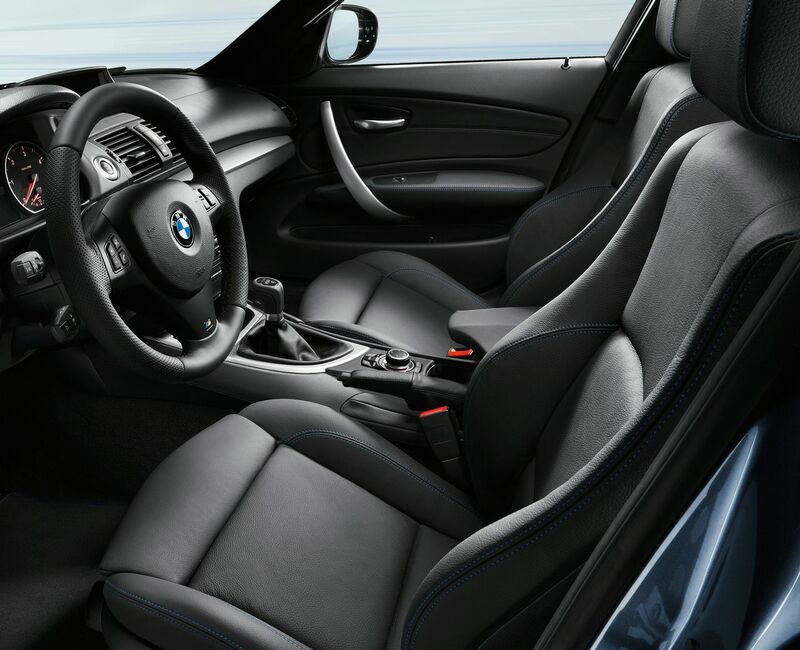 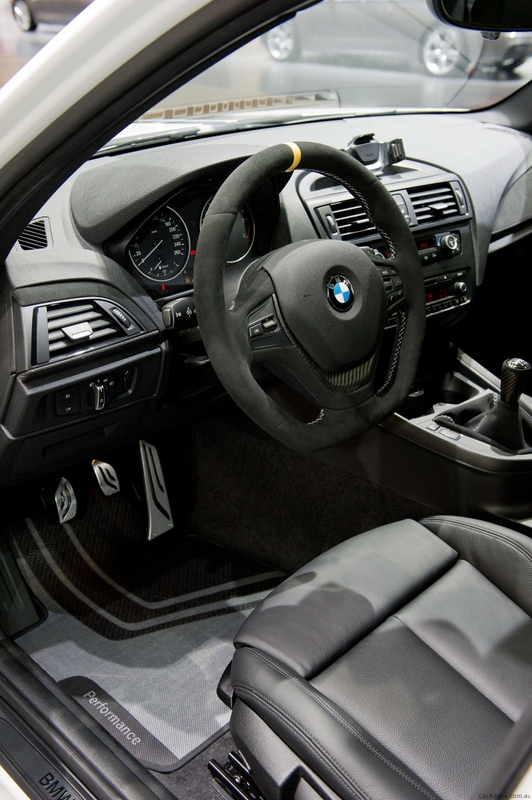 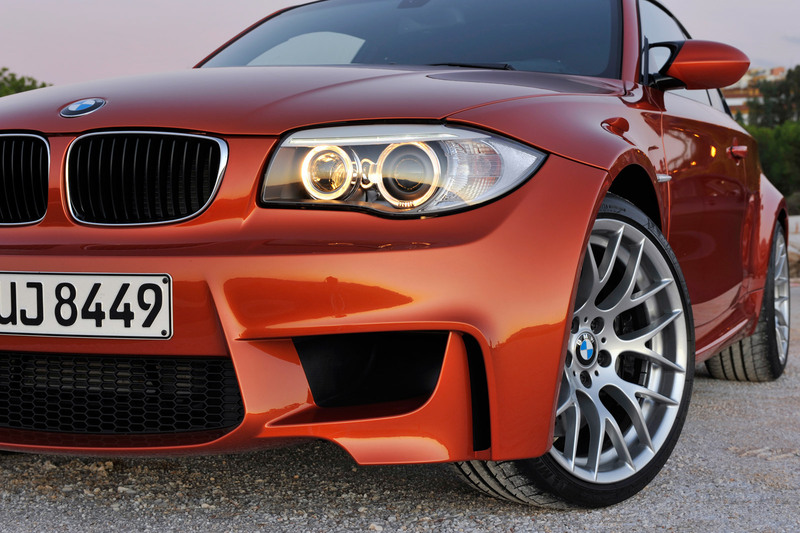 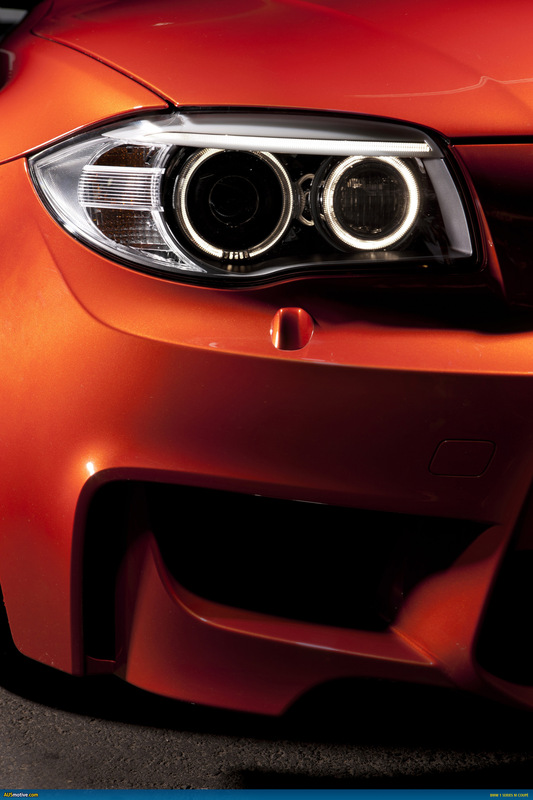 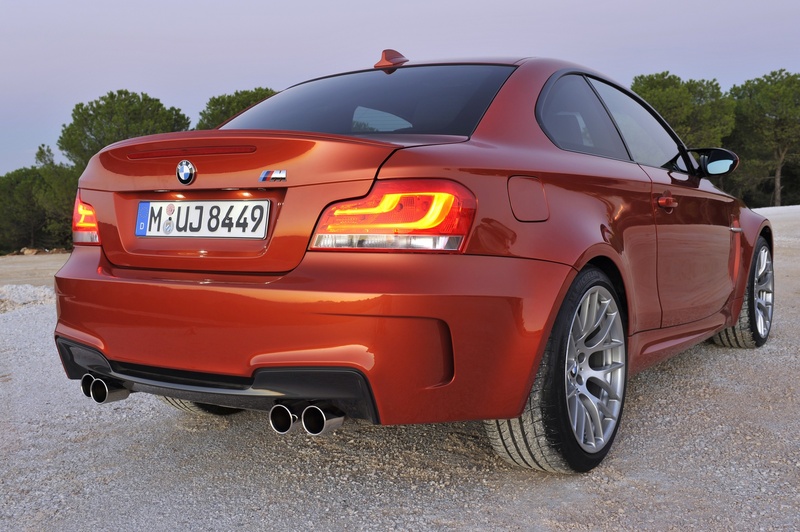 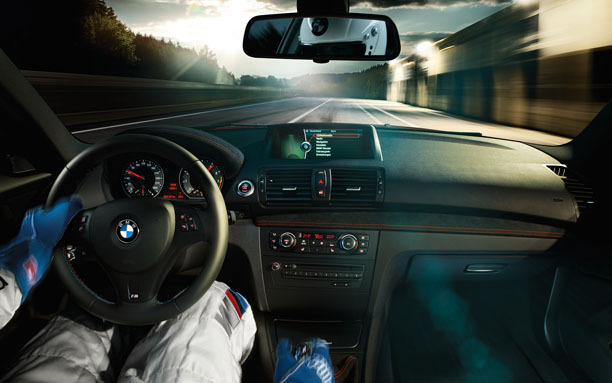 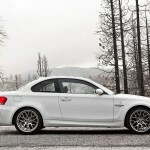 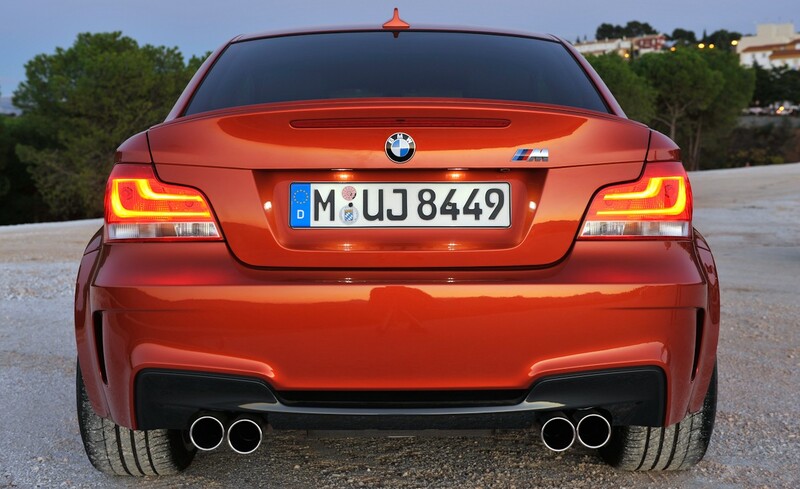 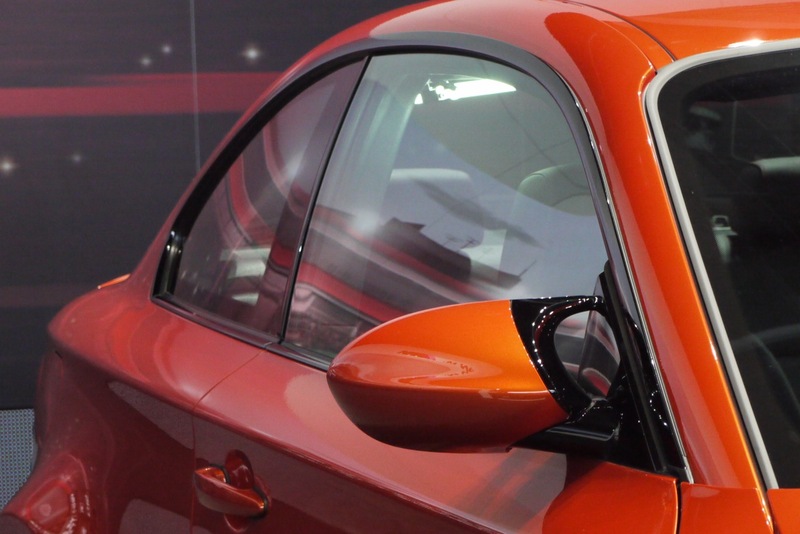 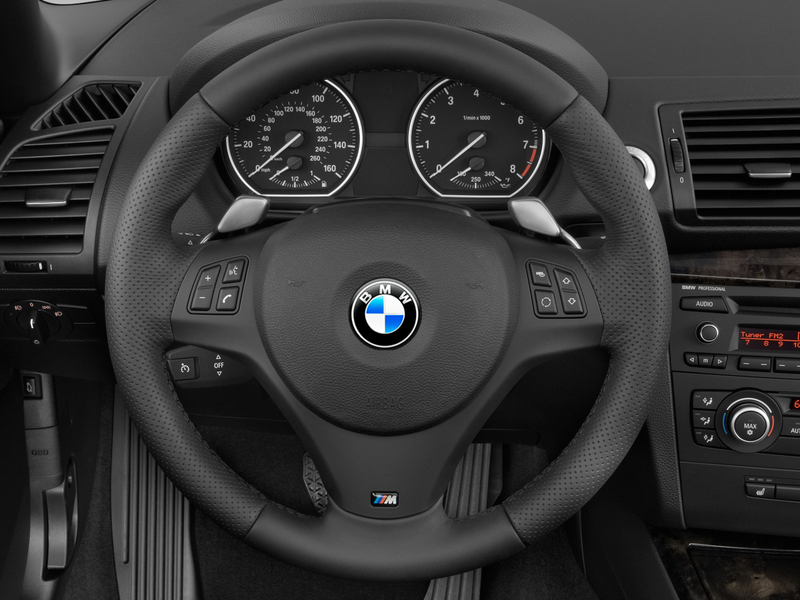 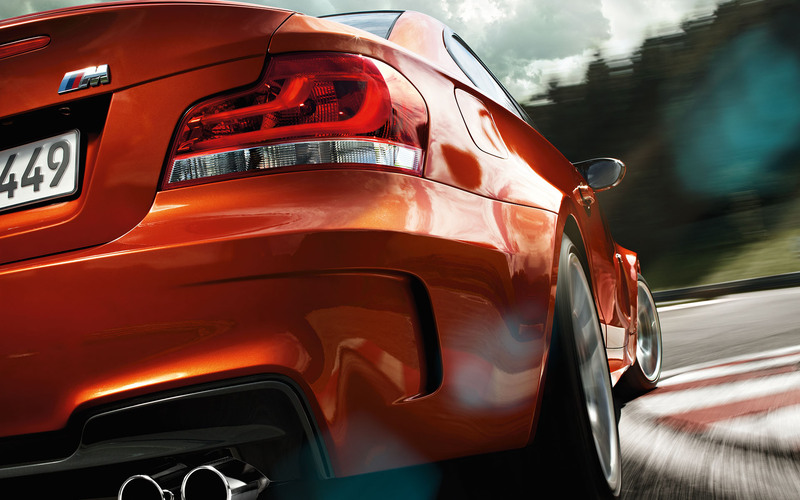 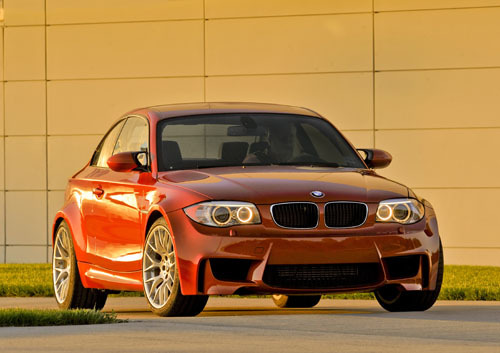 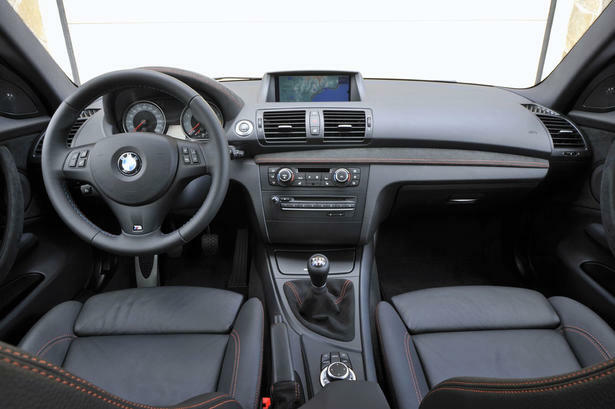 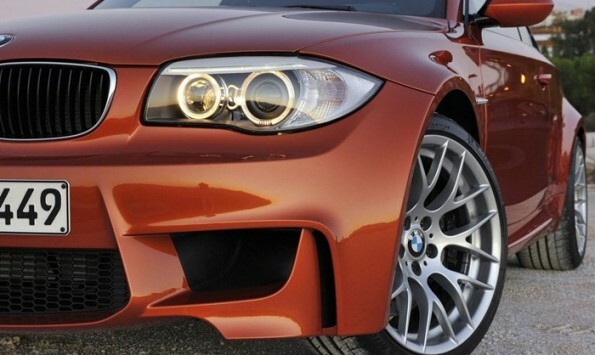 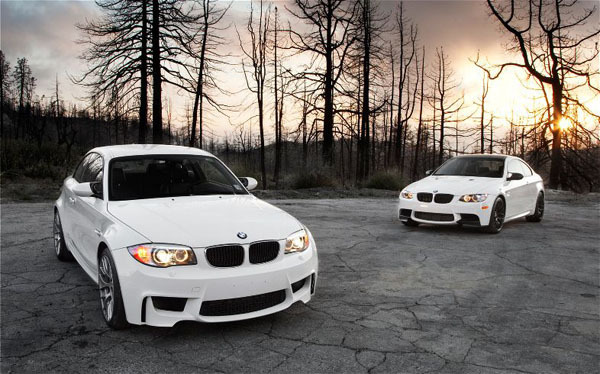 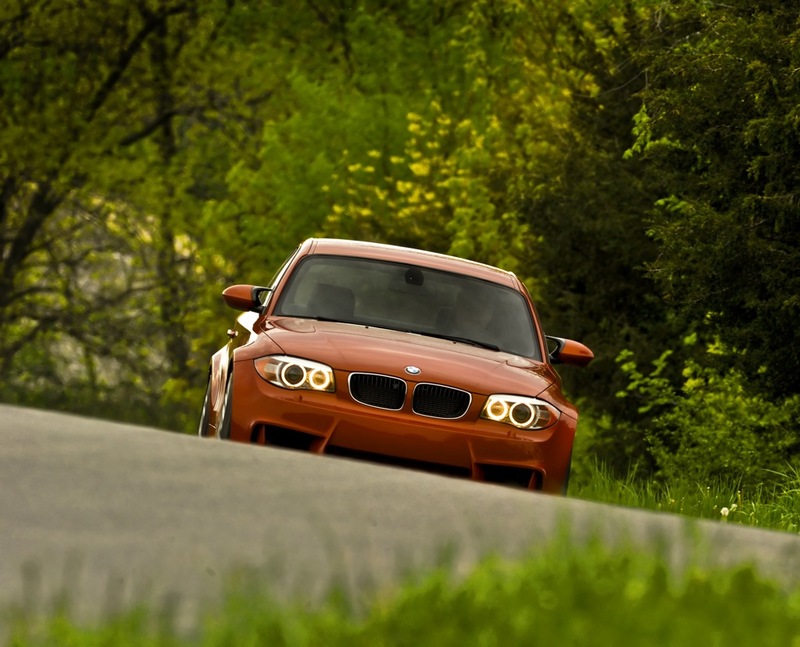 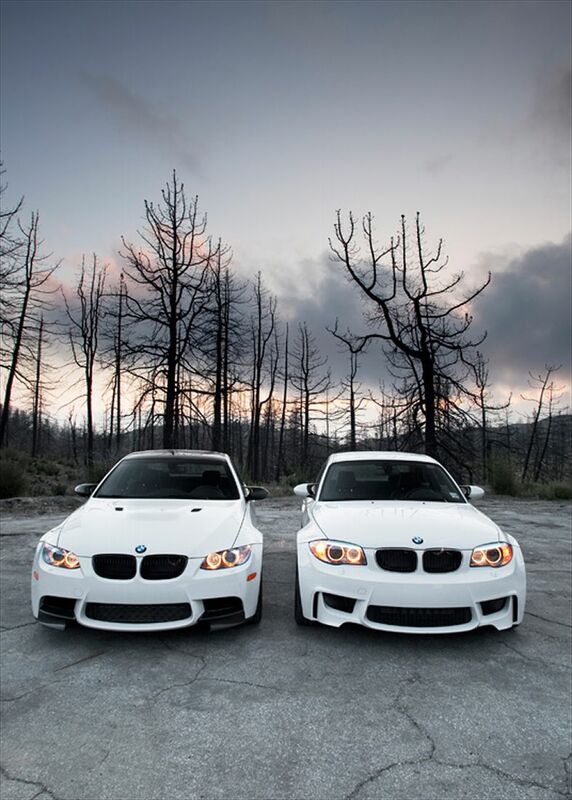 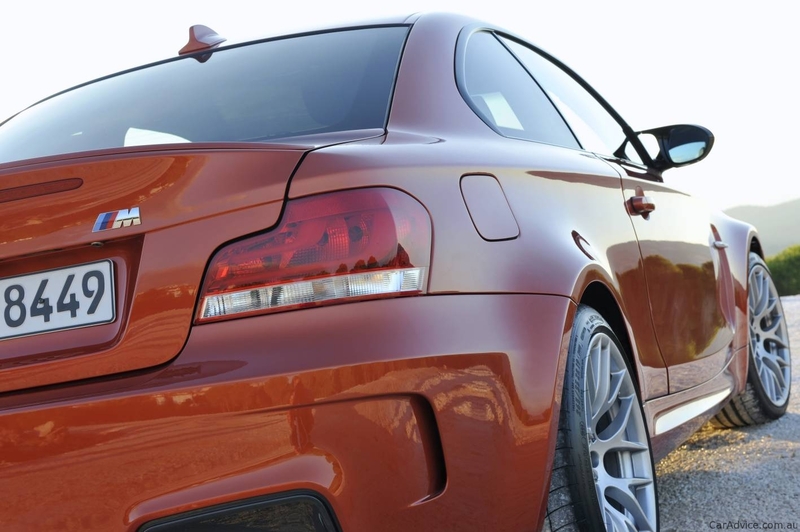 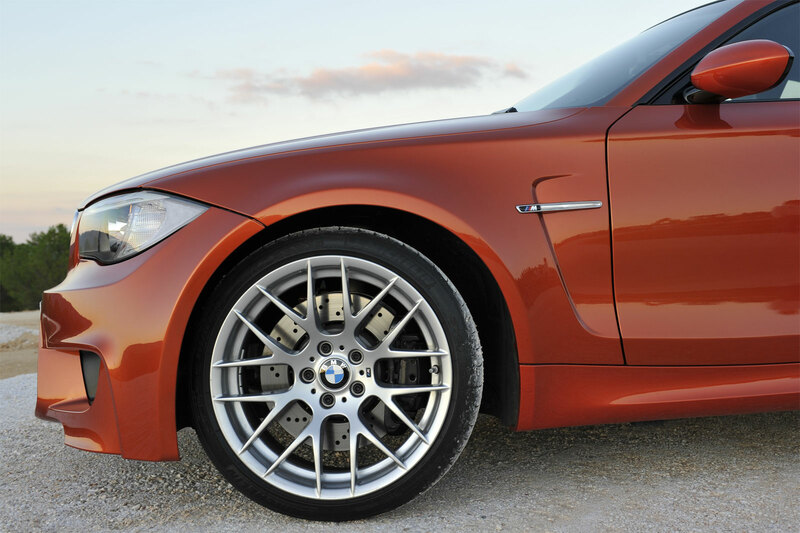 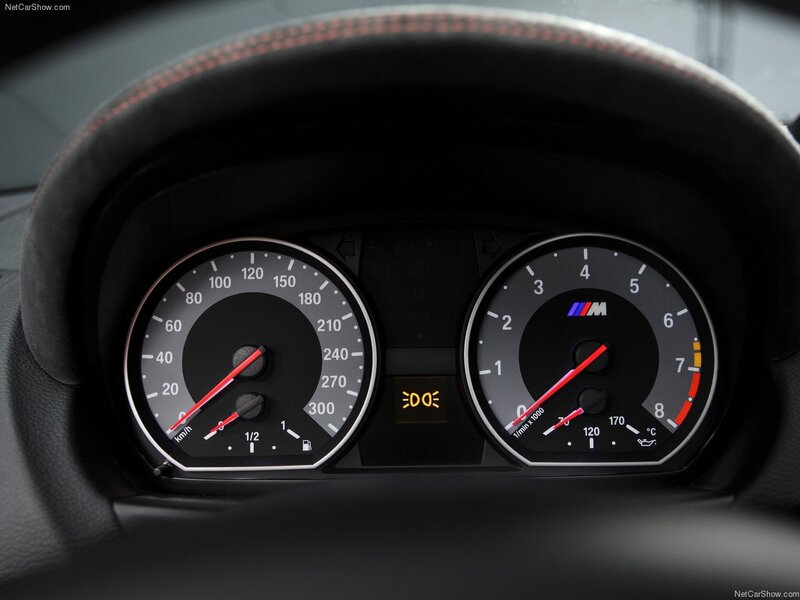 Whichever way you analyze the situation the BMW 1M Coupe is a true enthusiast’s car and yet it can still manage some of the regular practicality features of the typical hot hatchback out there. 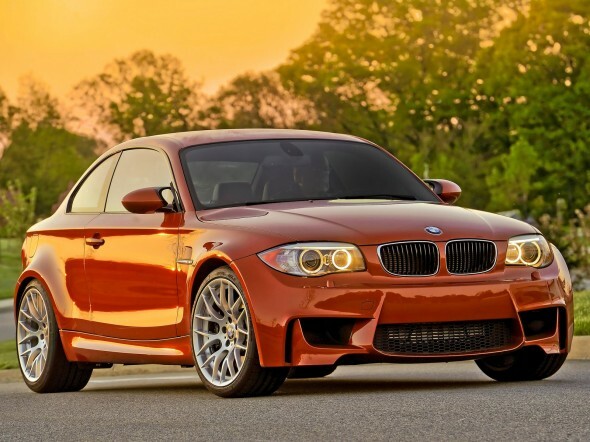 After living in a world where BMW M3 and M5 have been the automotive journalist favorites for decades, the BMW 1M Coupe does bring a breath of fresh air to our life. 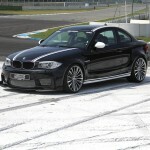 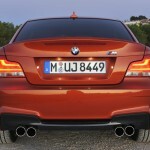 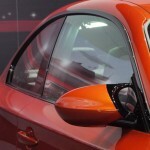 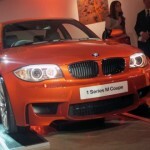 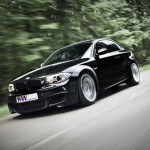 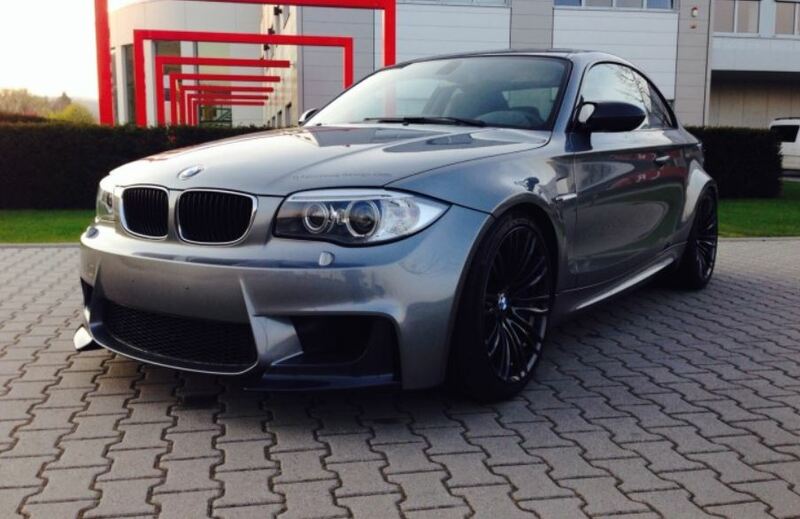 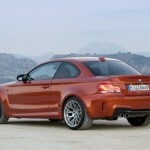 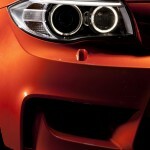 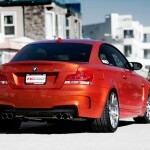 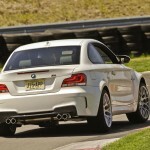 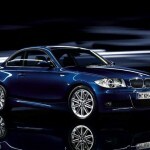 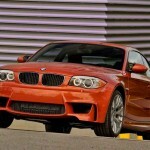 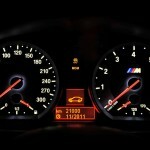 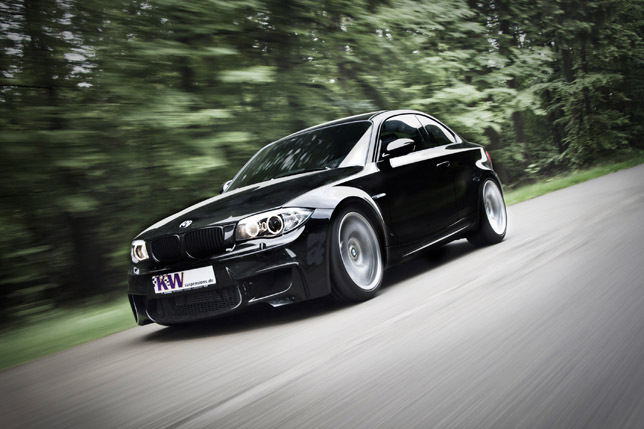 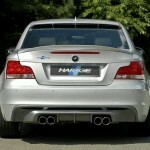 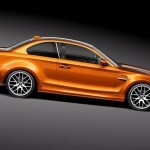 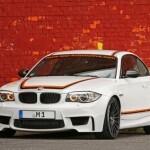 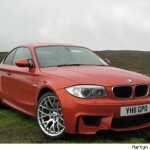 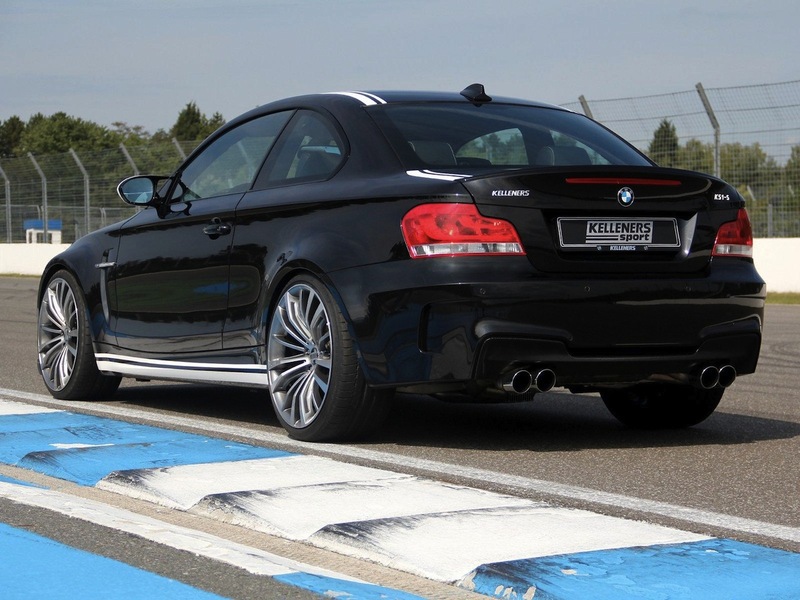 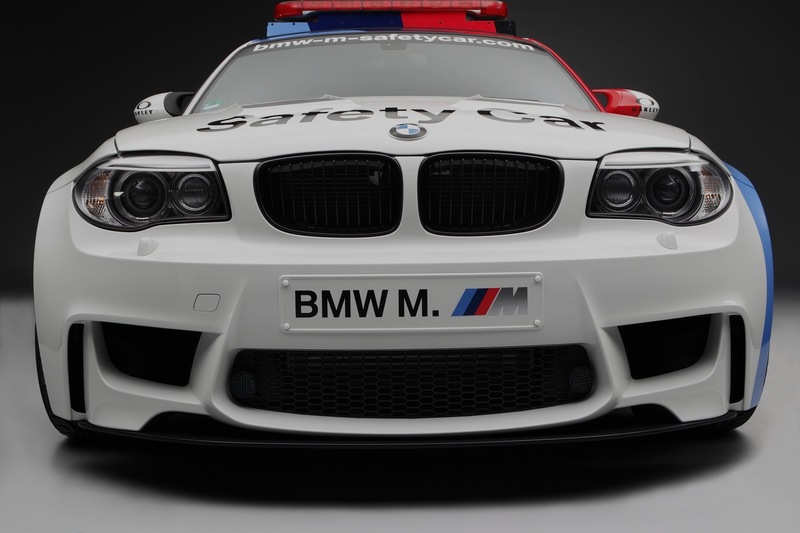 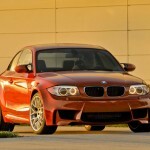 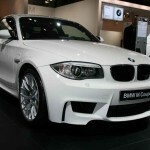 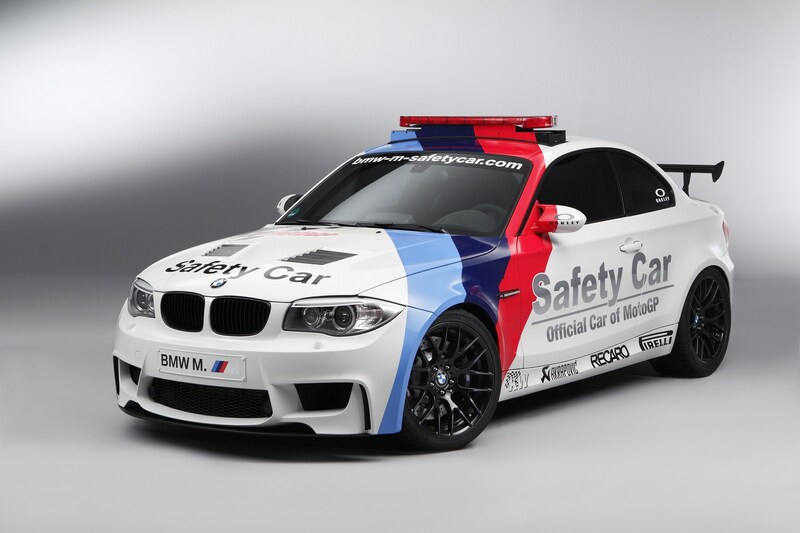 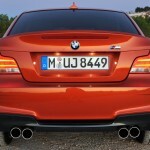 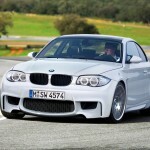 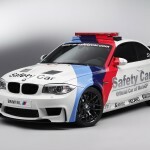 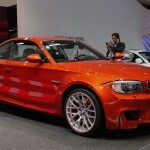 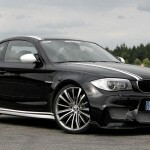 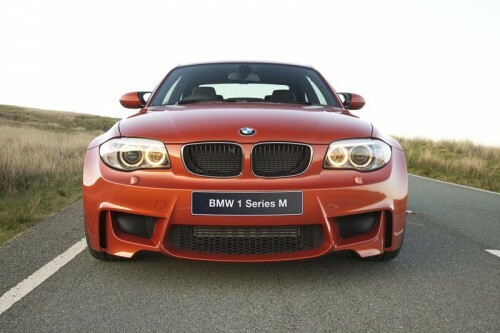 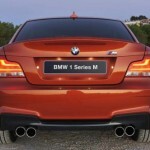 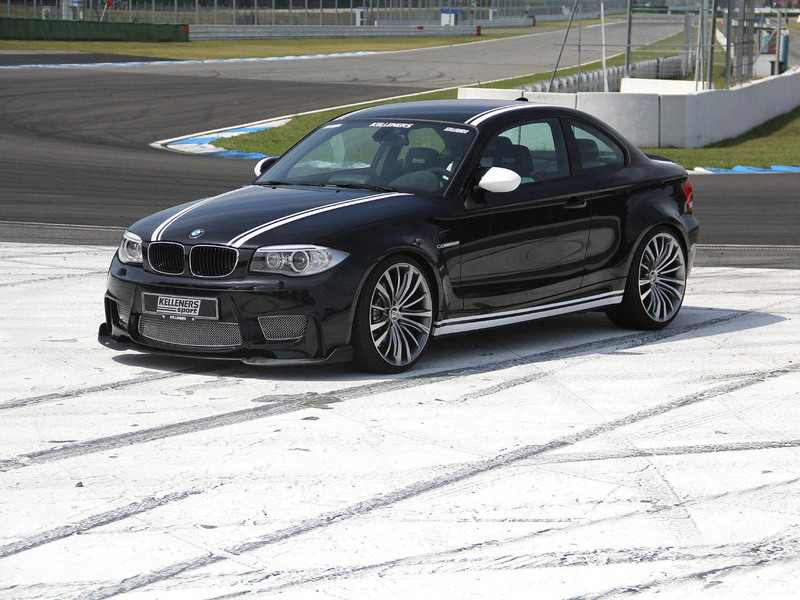 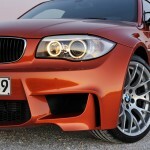 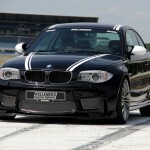 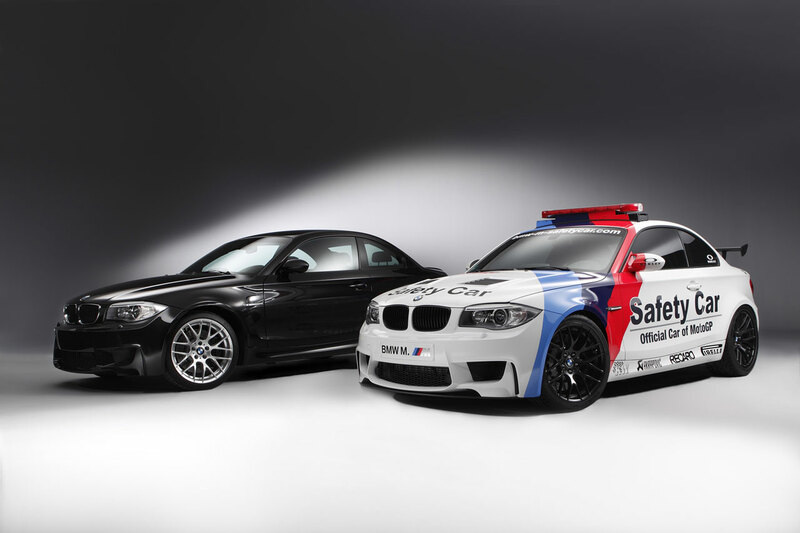 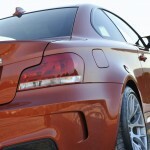 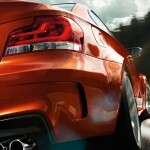 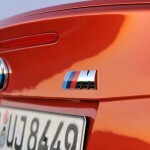 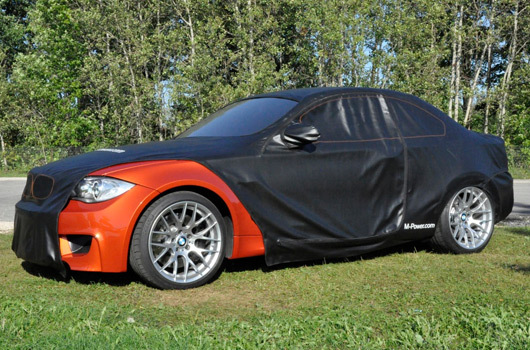 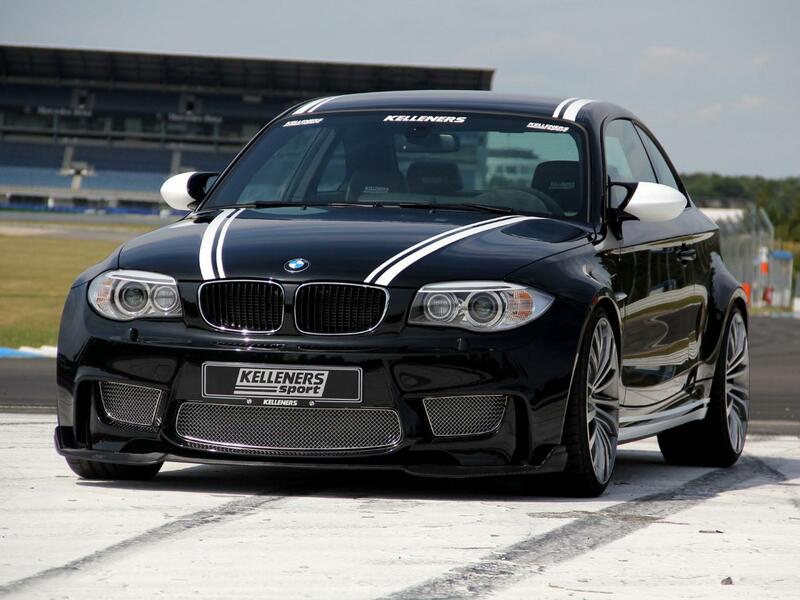 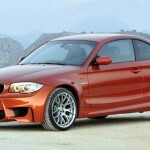 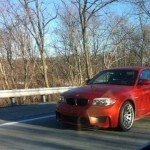 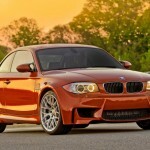 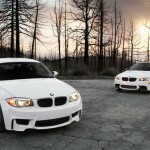 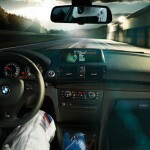 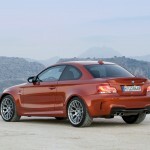 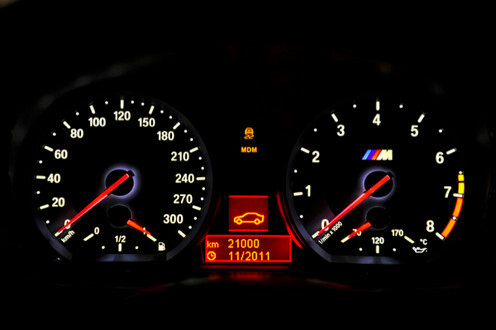 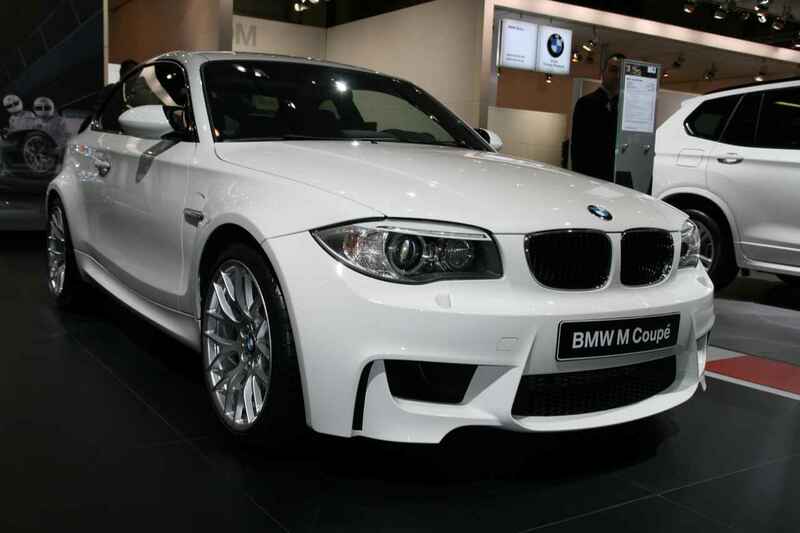 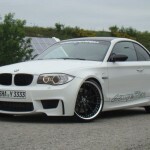 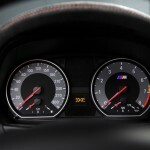 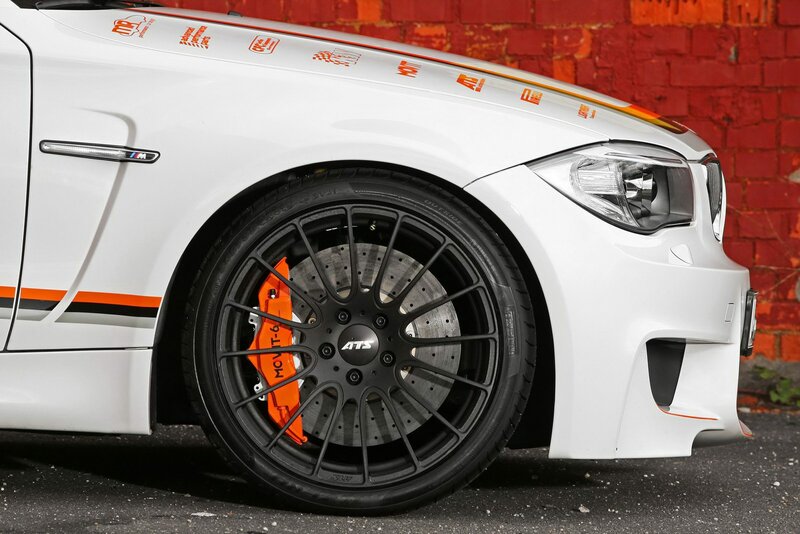 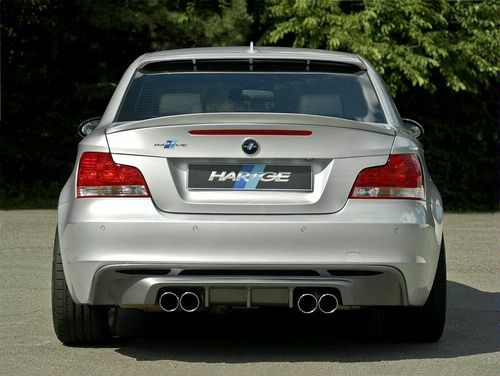 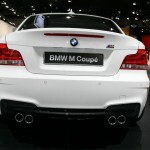 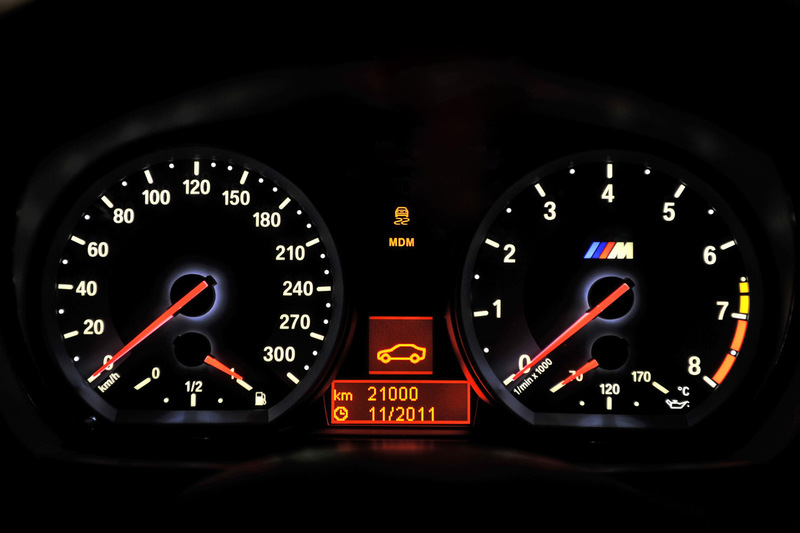 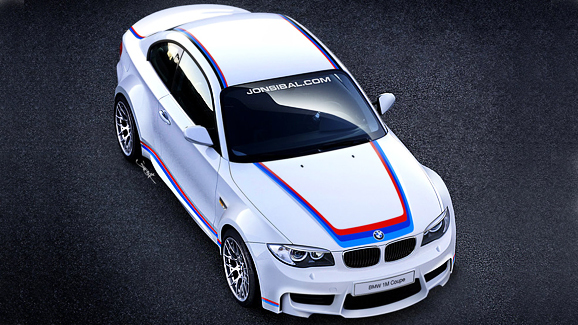 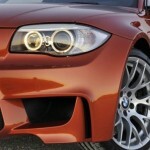 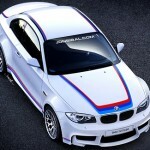 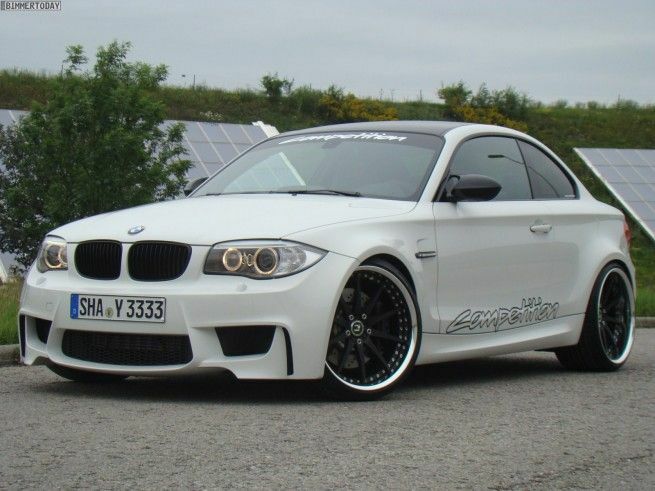 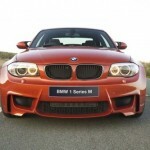 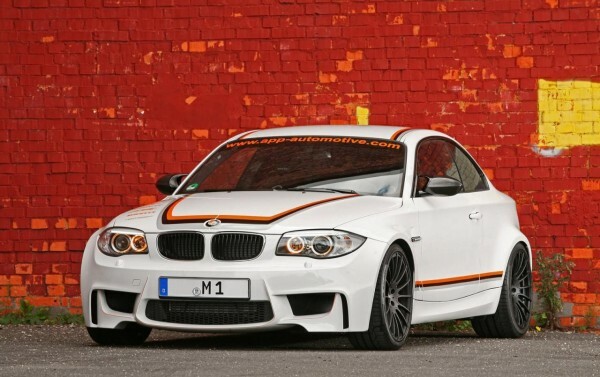 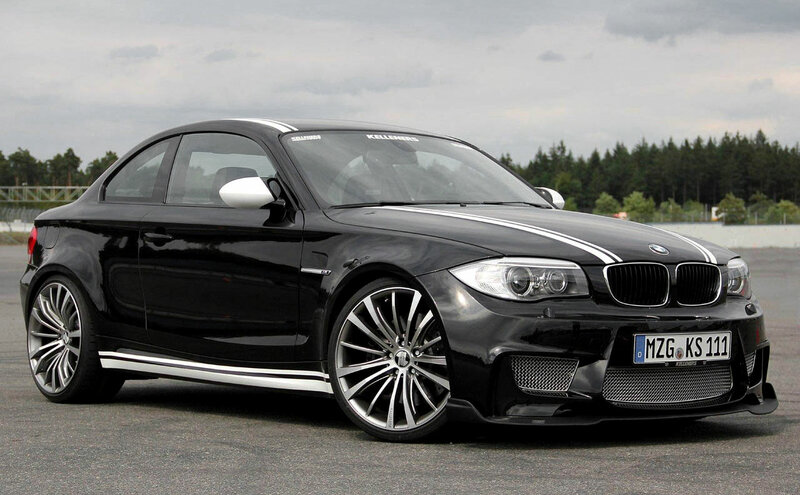 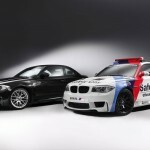 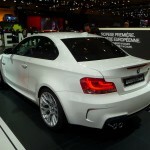 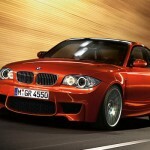 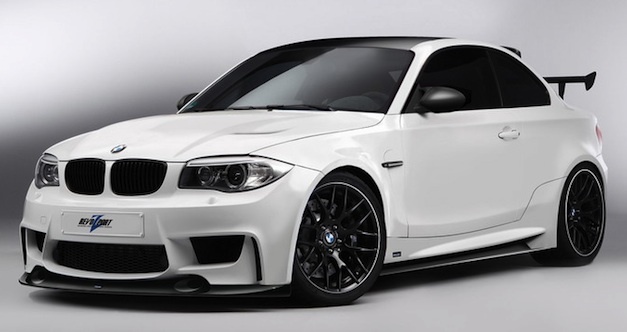 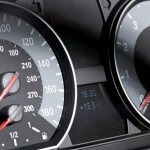 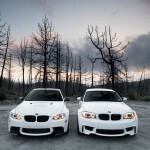 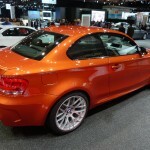 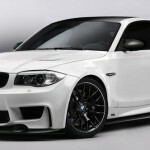 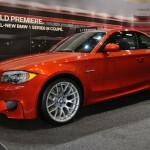 hi i need pricelist for body kit ac schnitzer BMW 1M, can you help me.